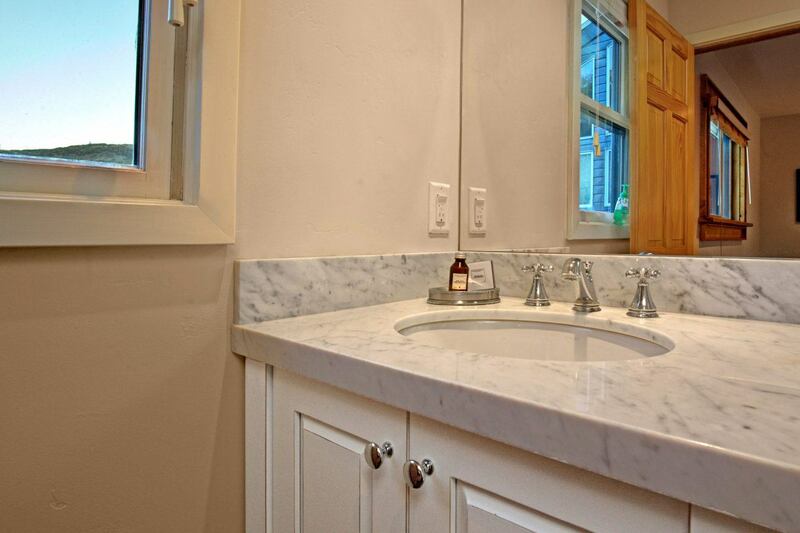 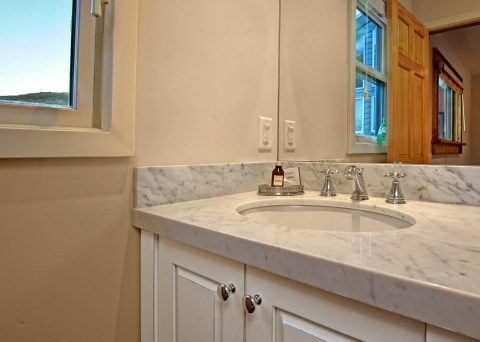 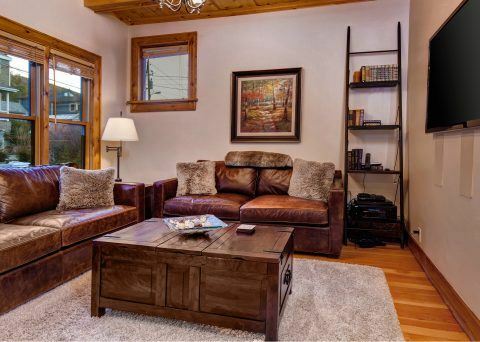 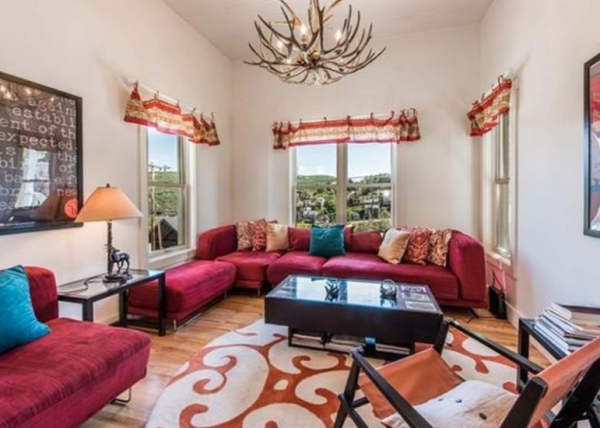 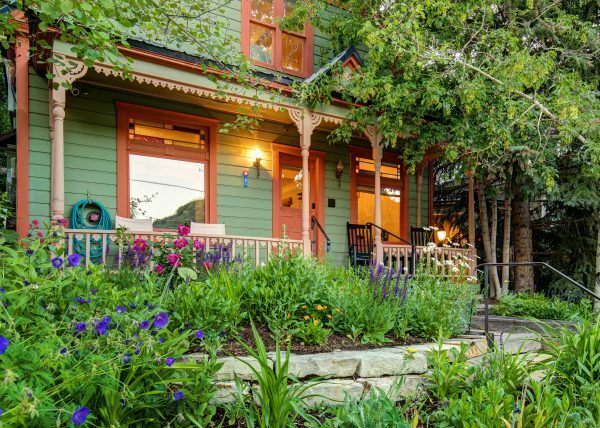 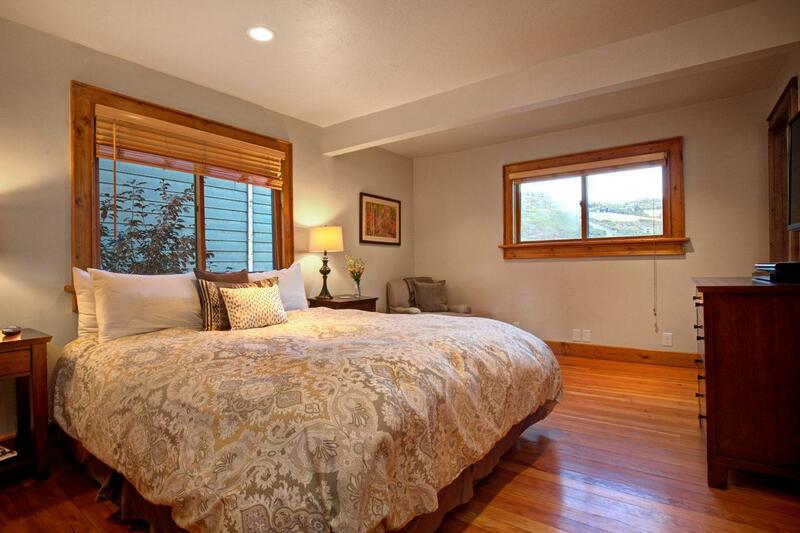 Charming 1909 historic home in the heart of Old Town and extensively renovated in 2014! 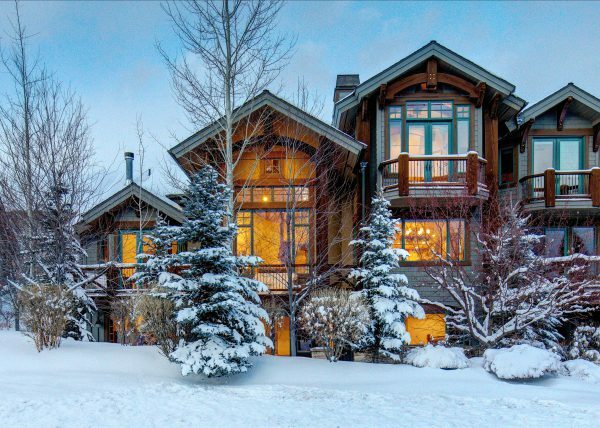 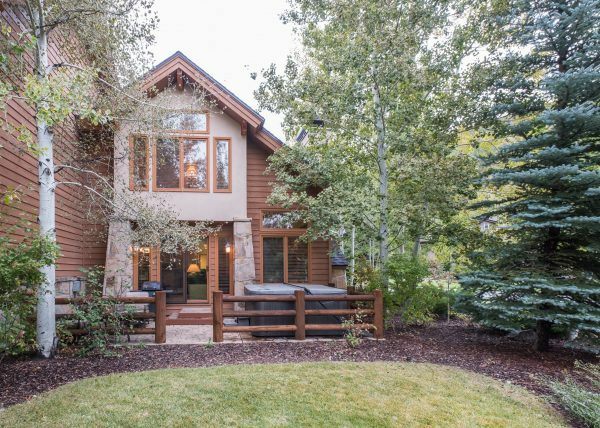 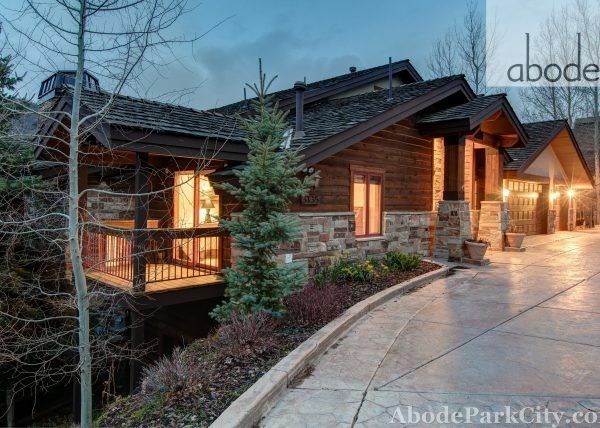 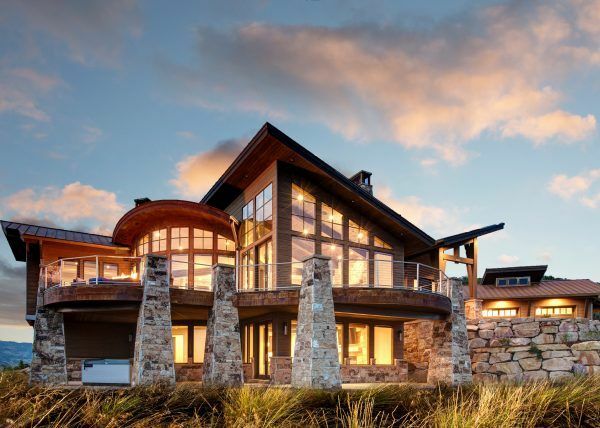 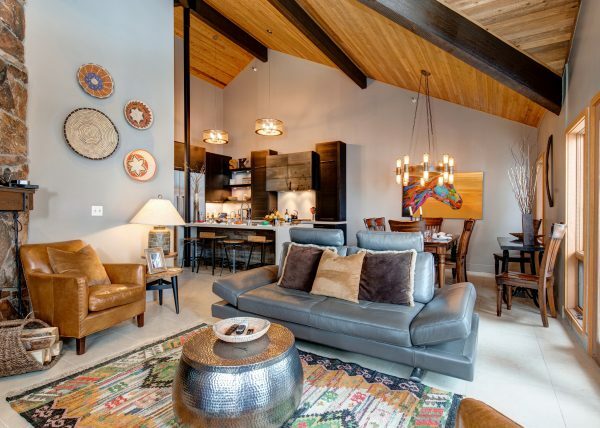 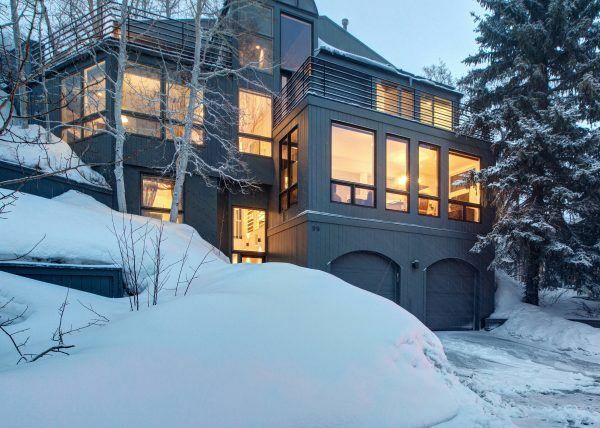 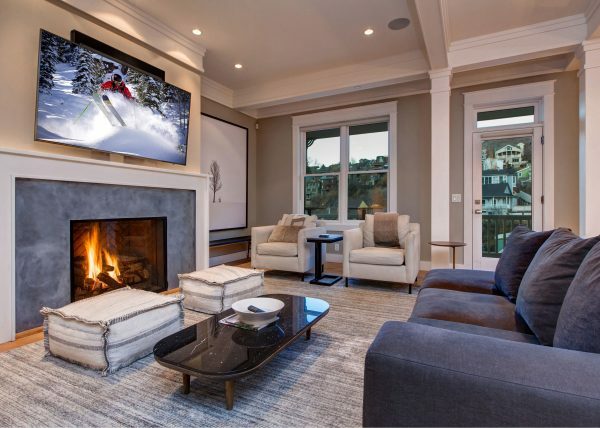 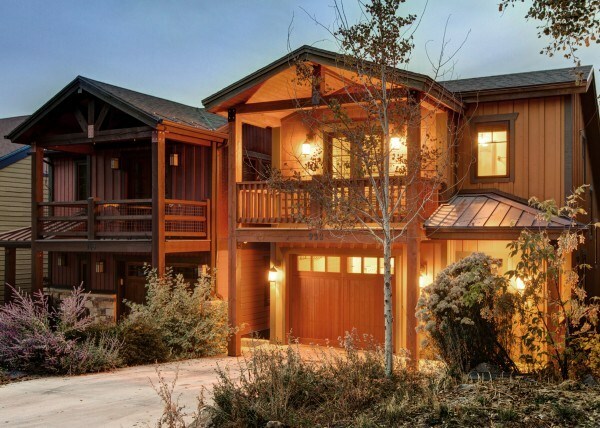 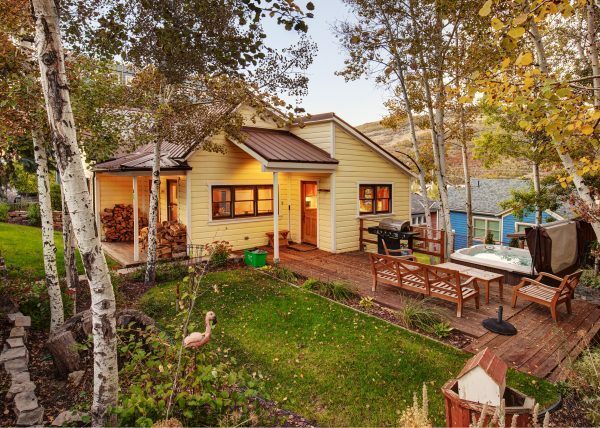 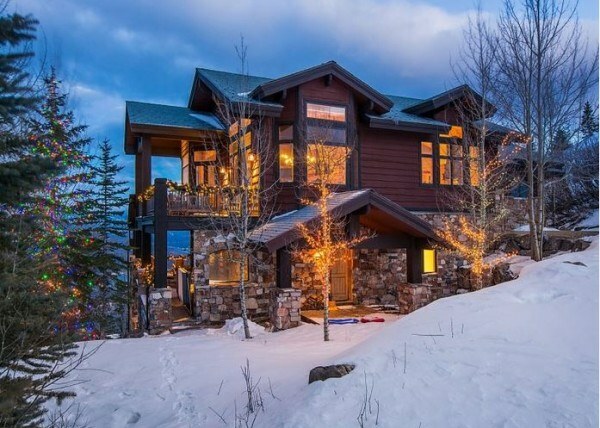 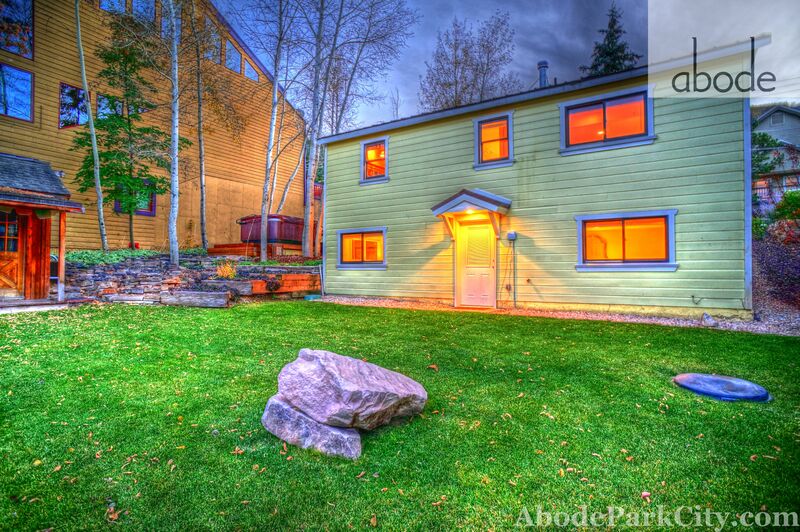 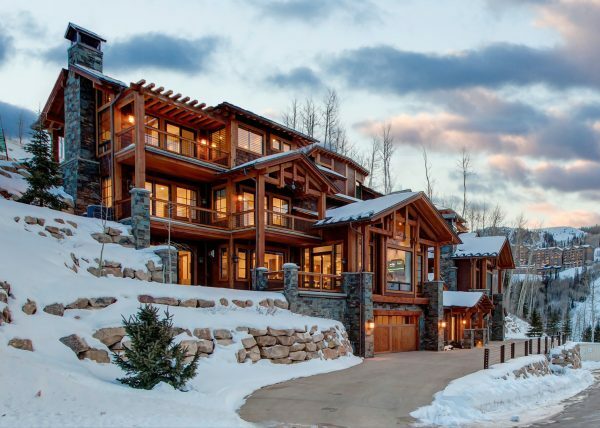 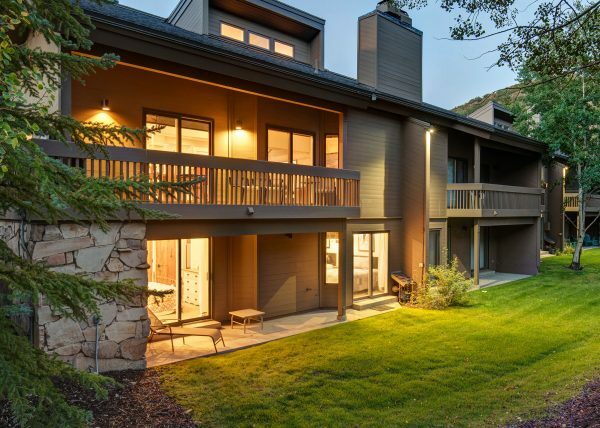 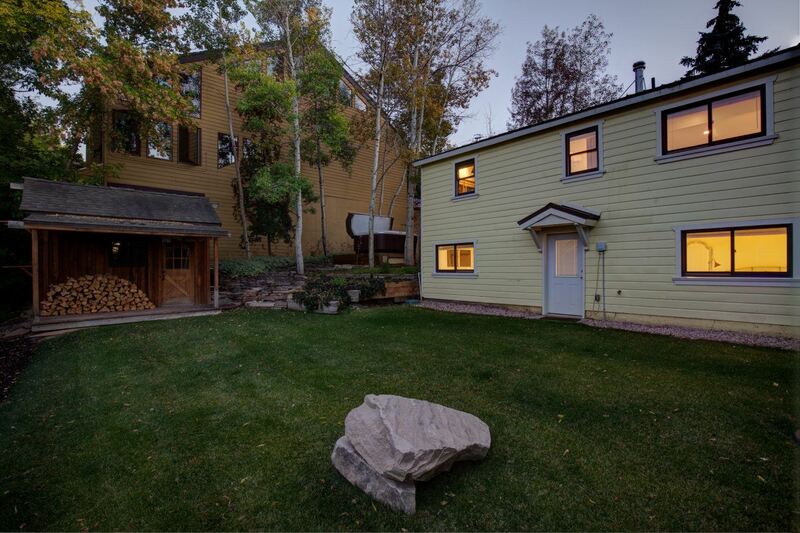 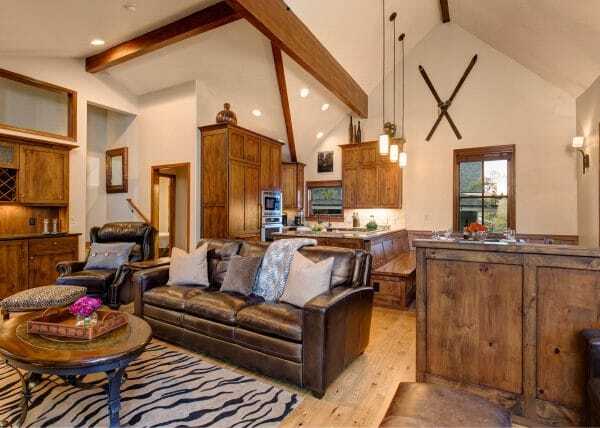 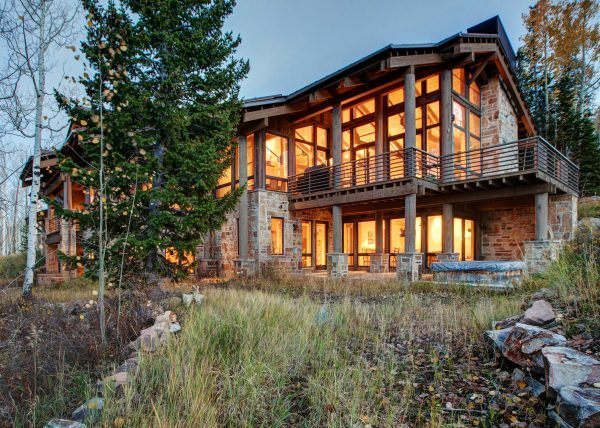 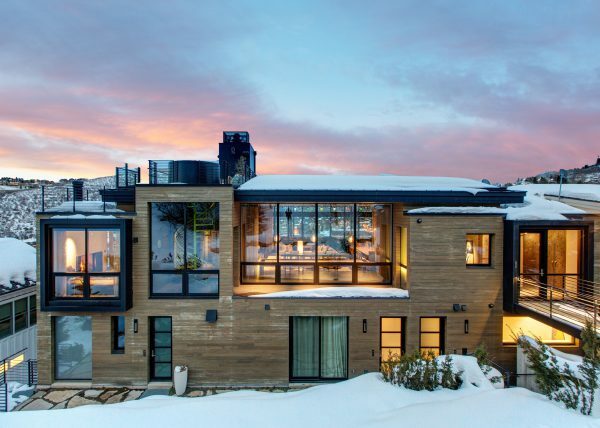 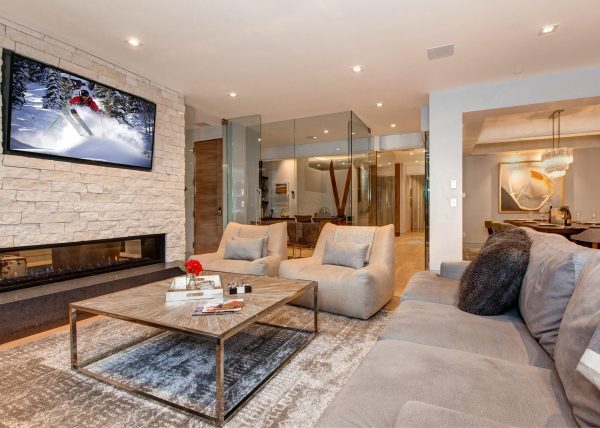 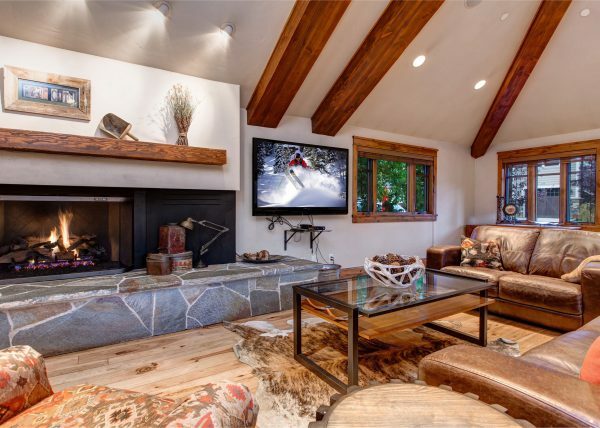 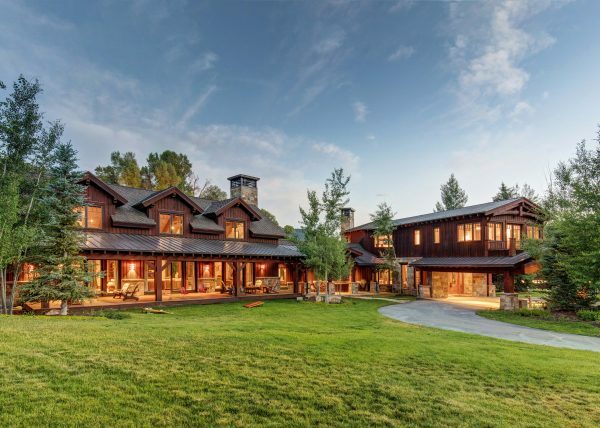 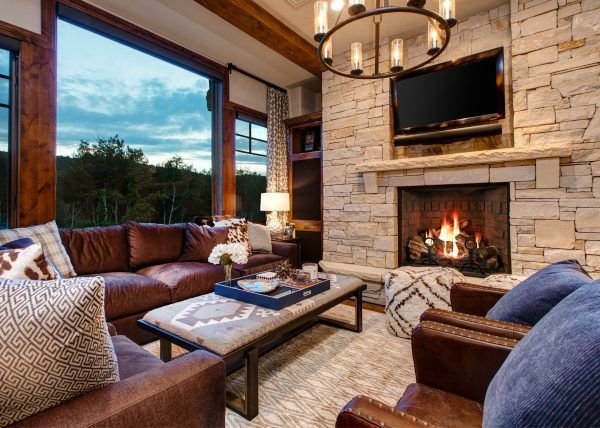 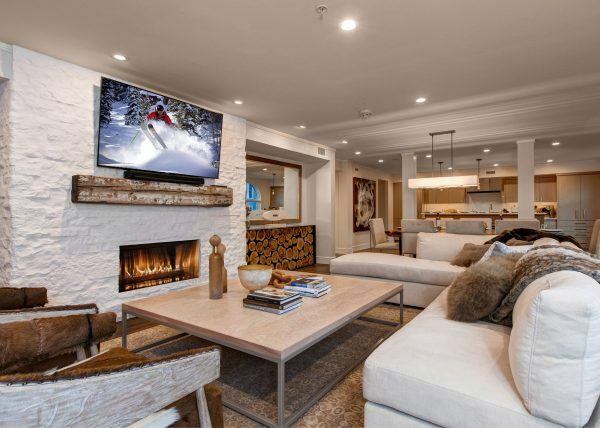 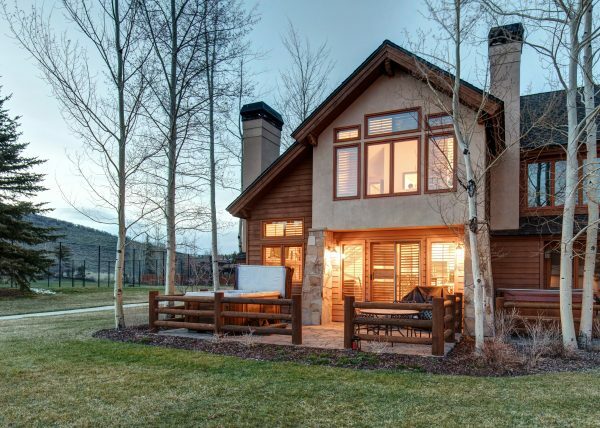 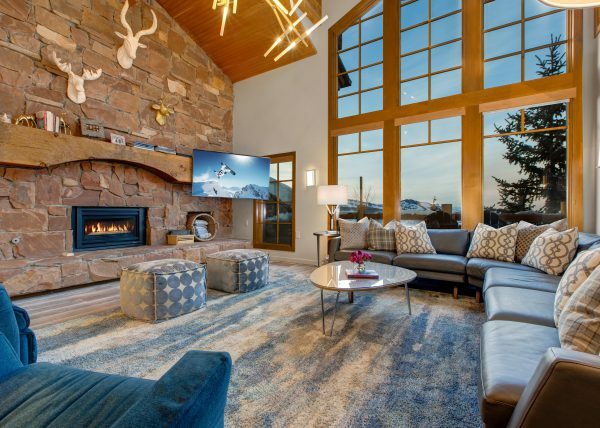 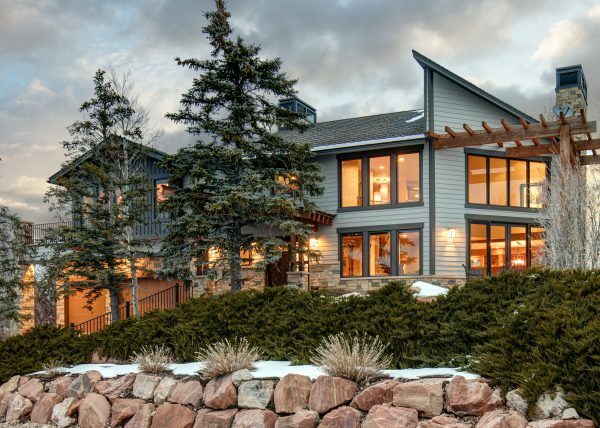 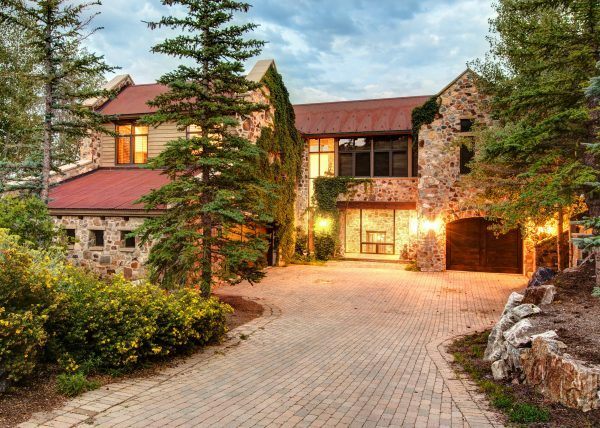 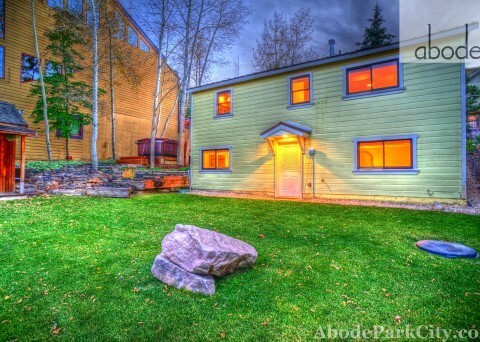 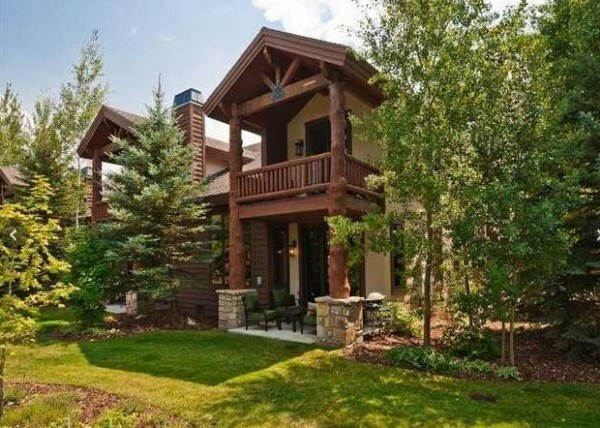 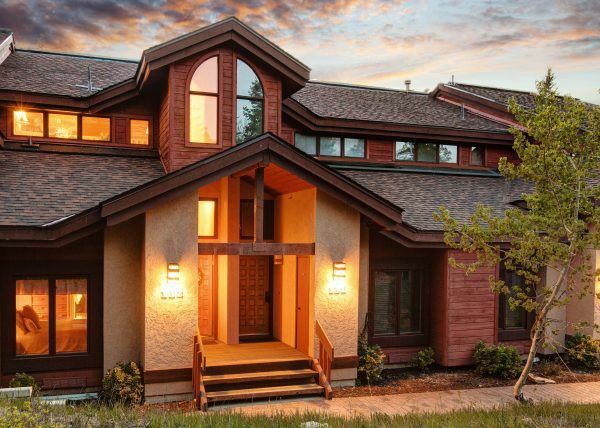 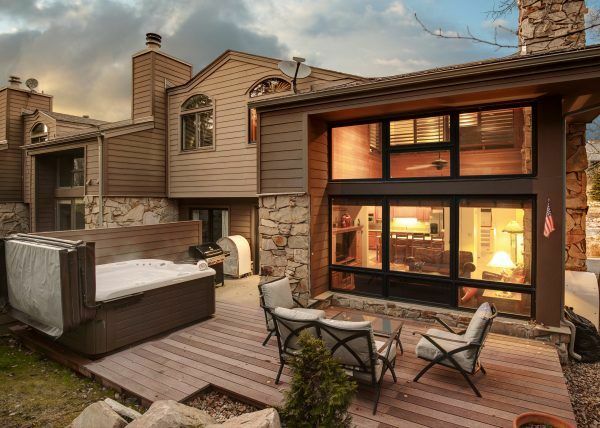 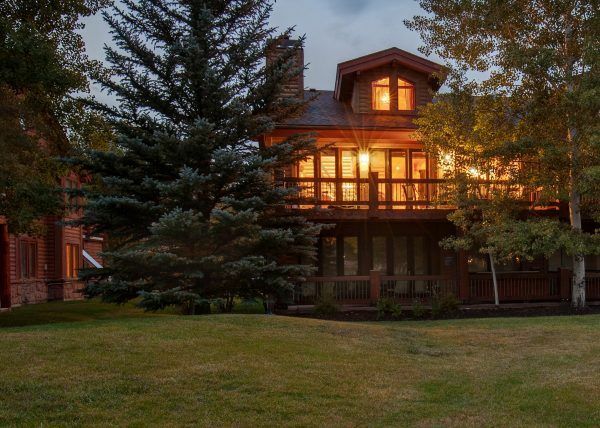 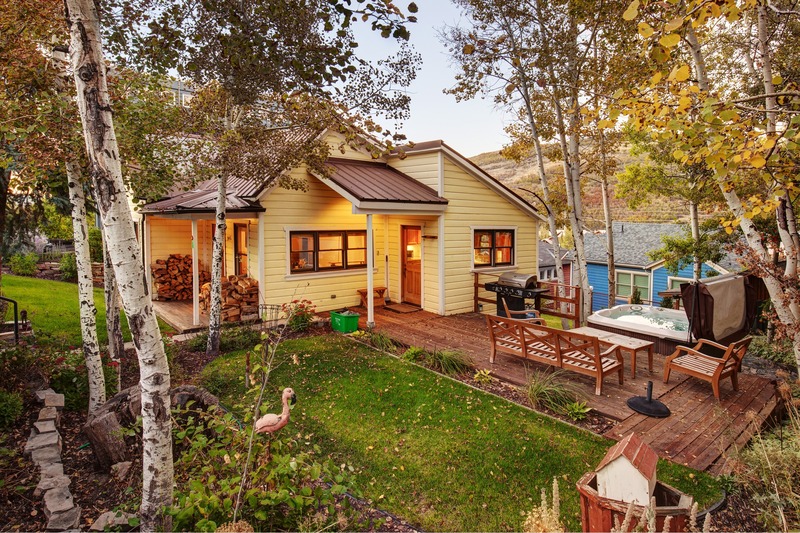 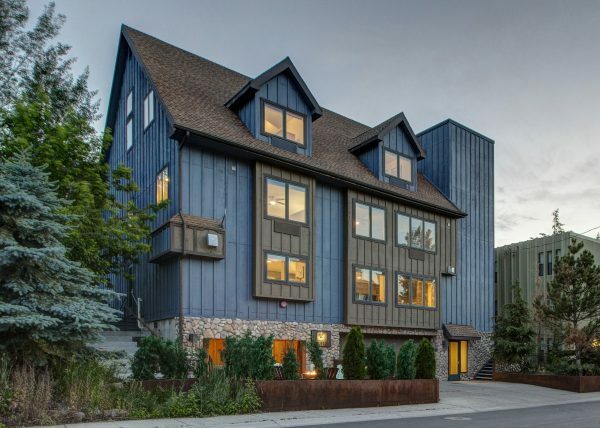 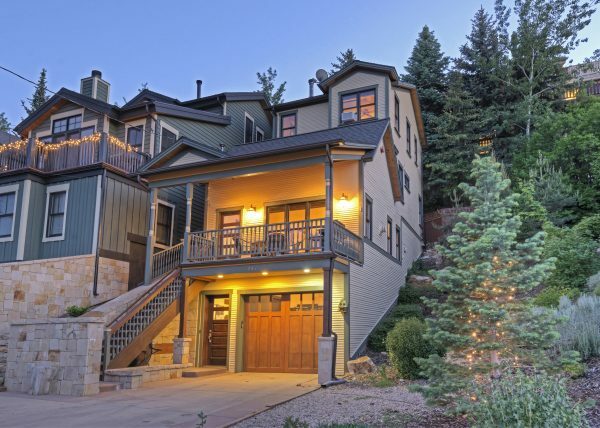 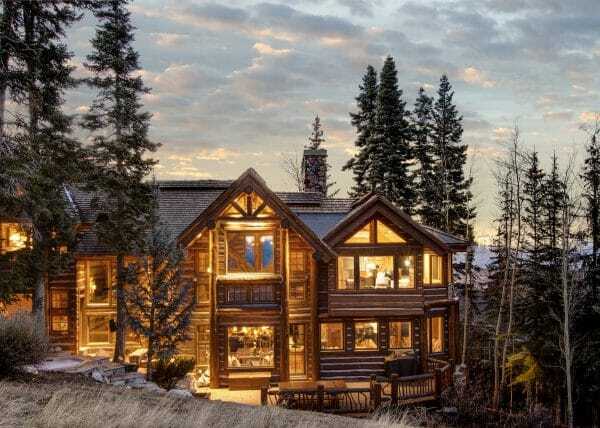 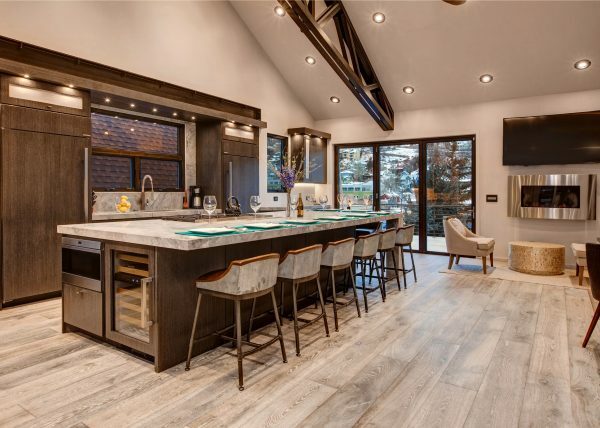 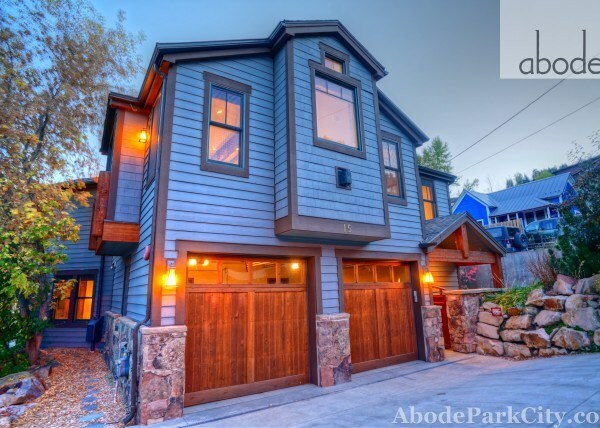 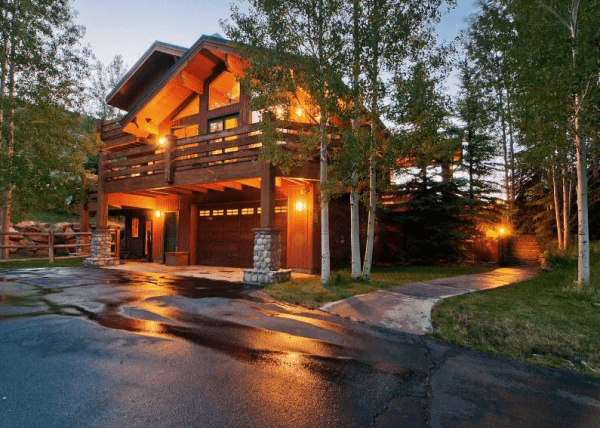 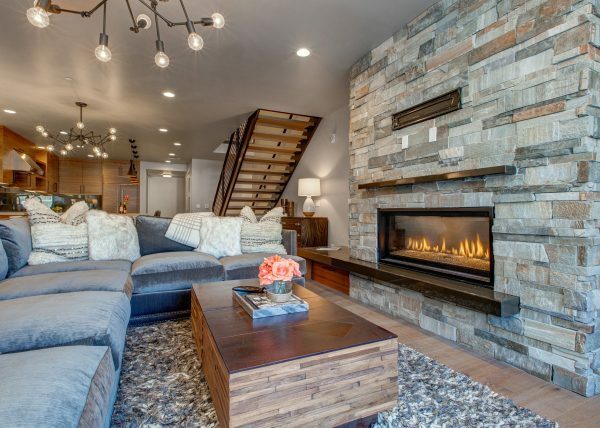 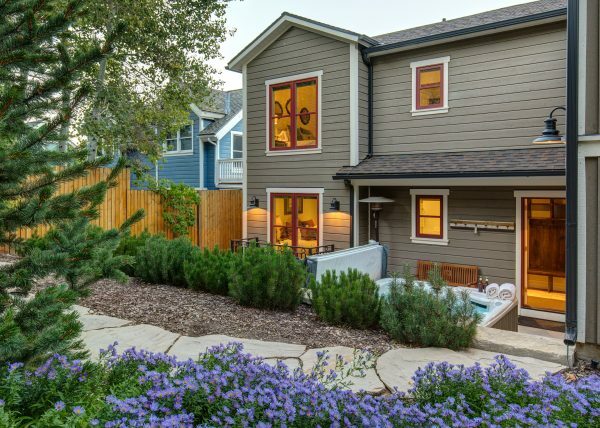 This unique property is situated on 2.5 Old Town lots, which affords plenty of space for outdoor entertaining amid beautiful Aspen trees. 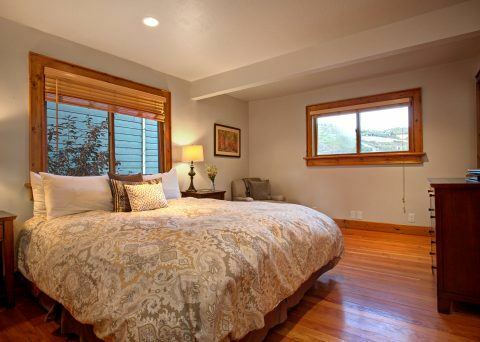 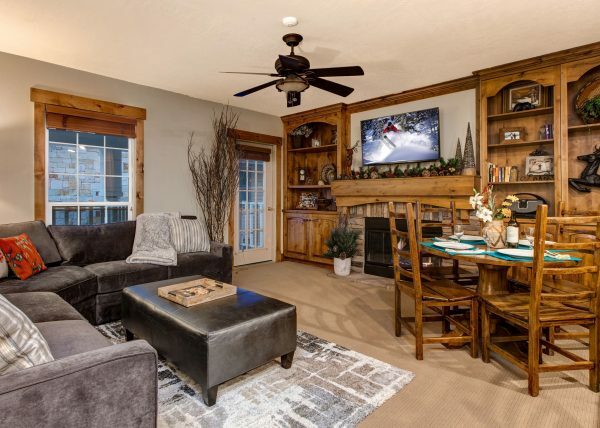 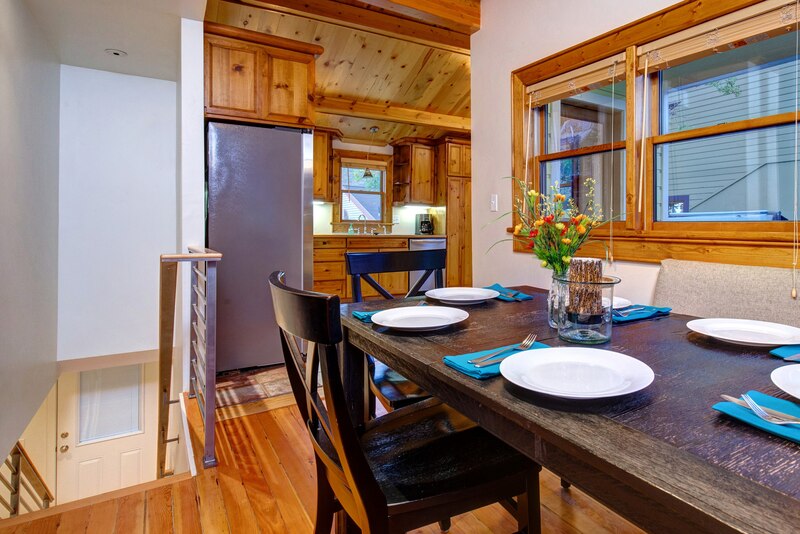 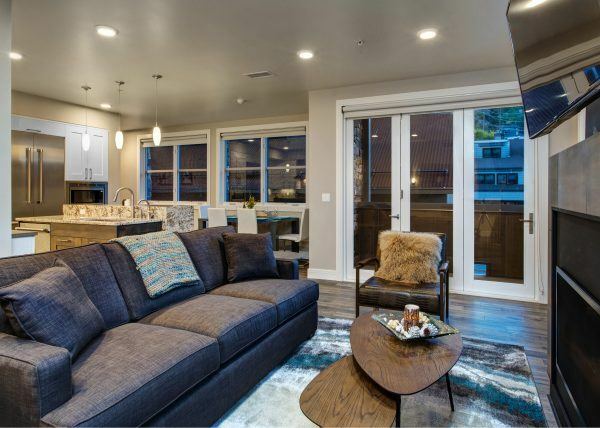 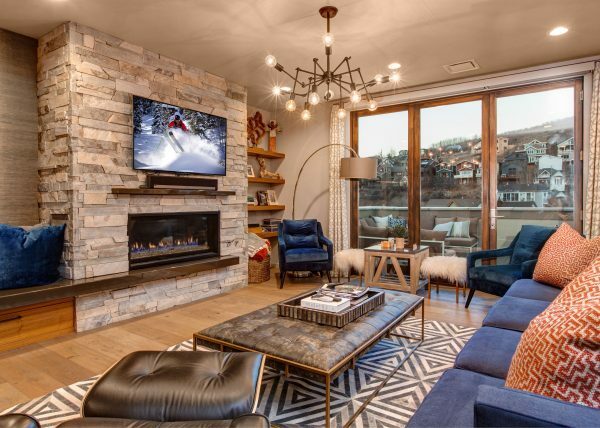 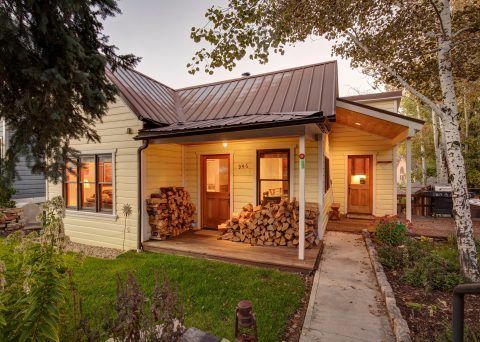 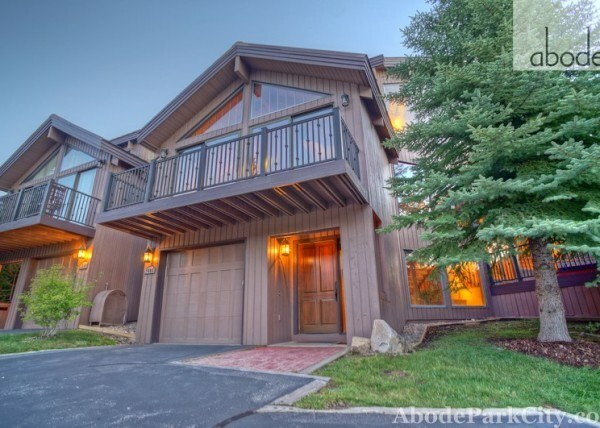 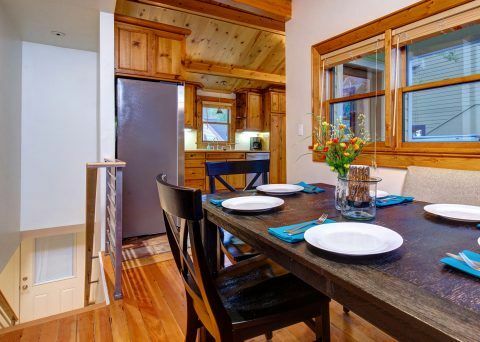 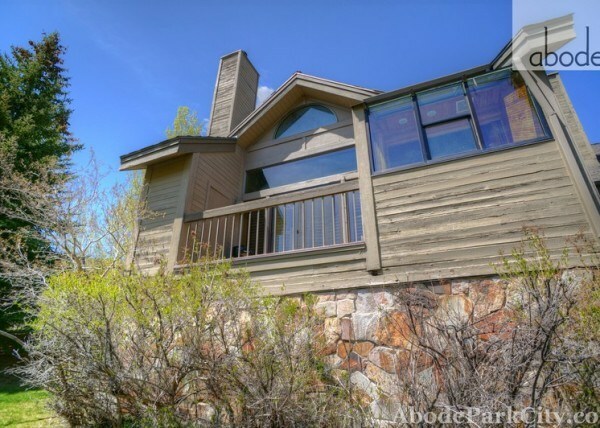 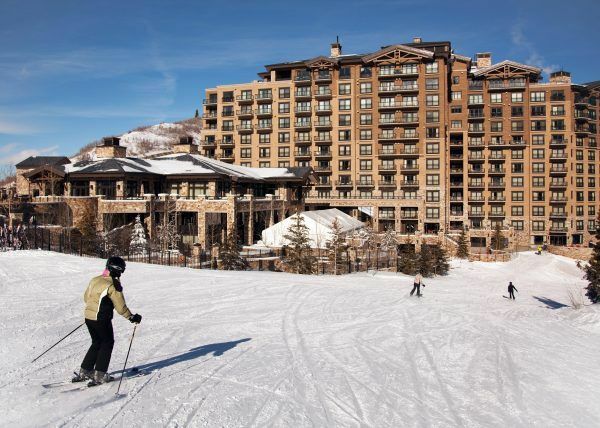 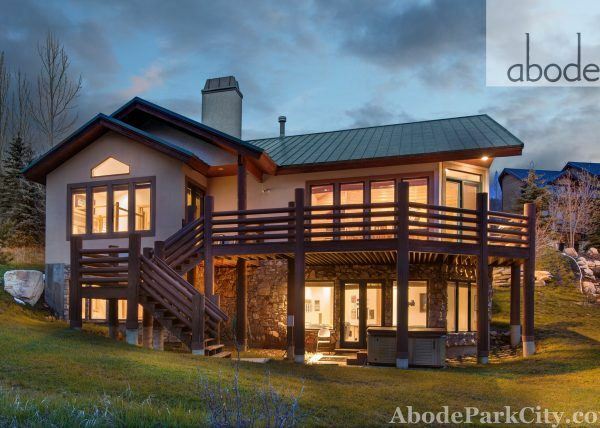 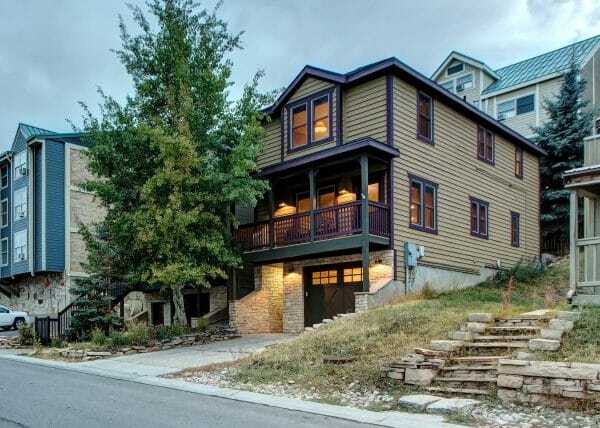 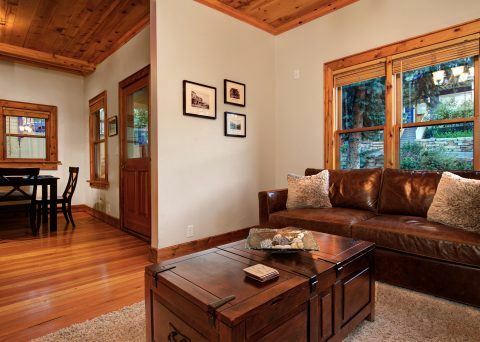 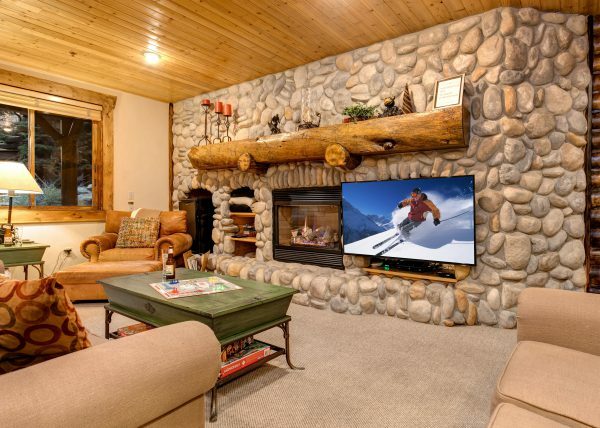 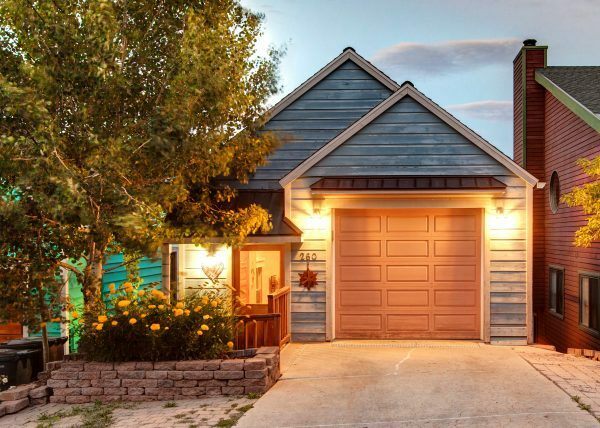 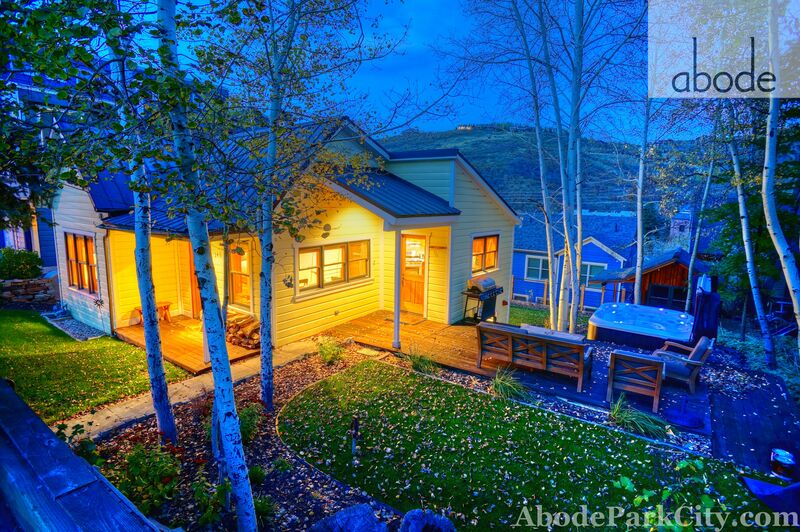 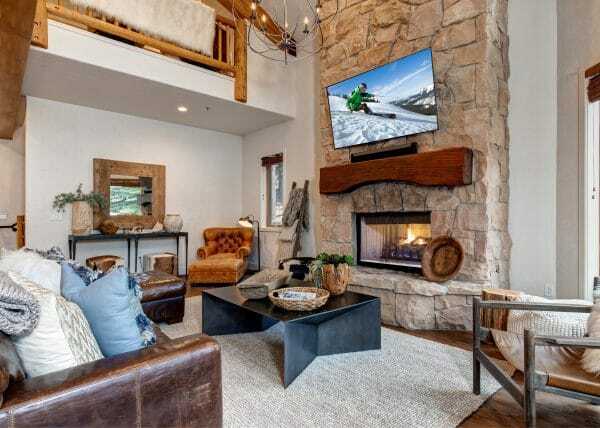 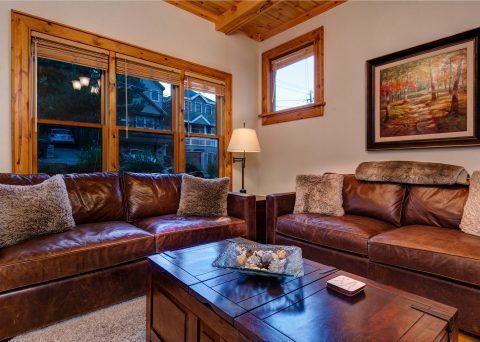 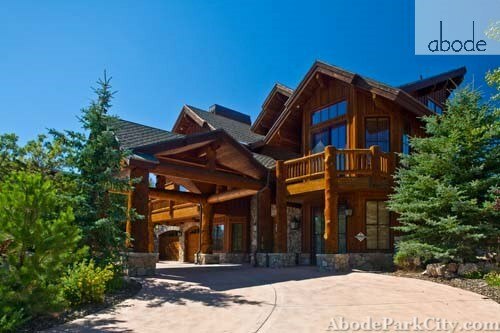 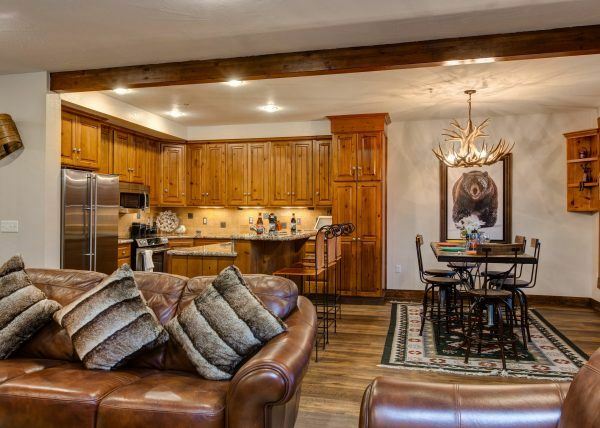 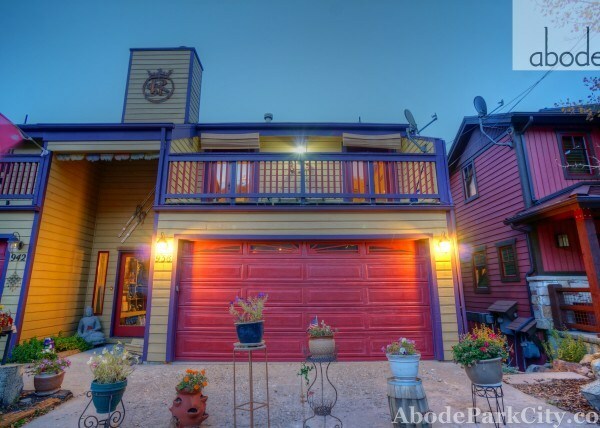 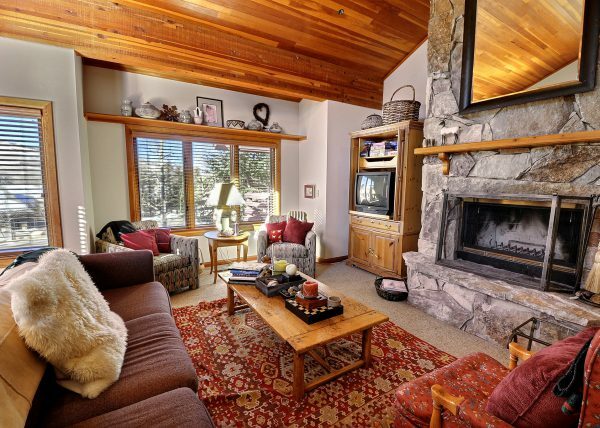 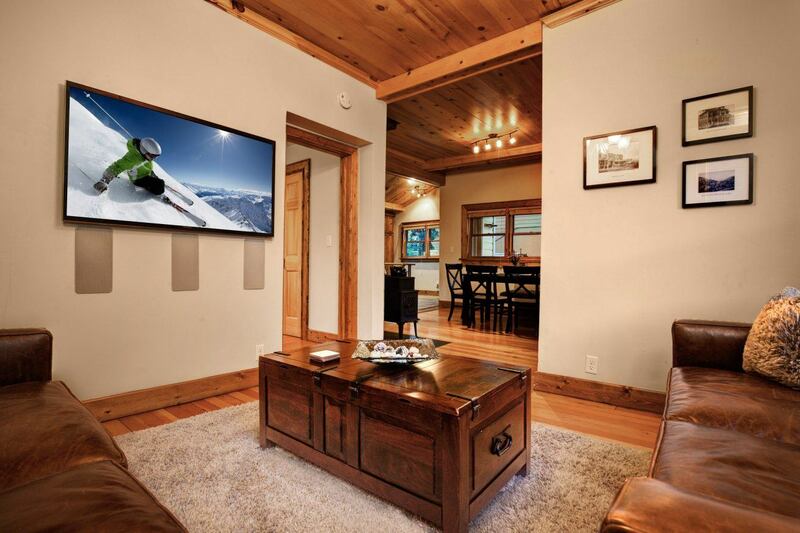 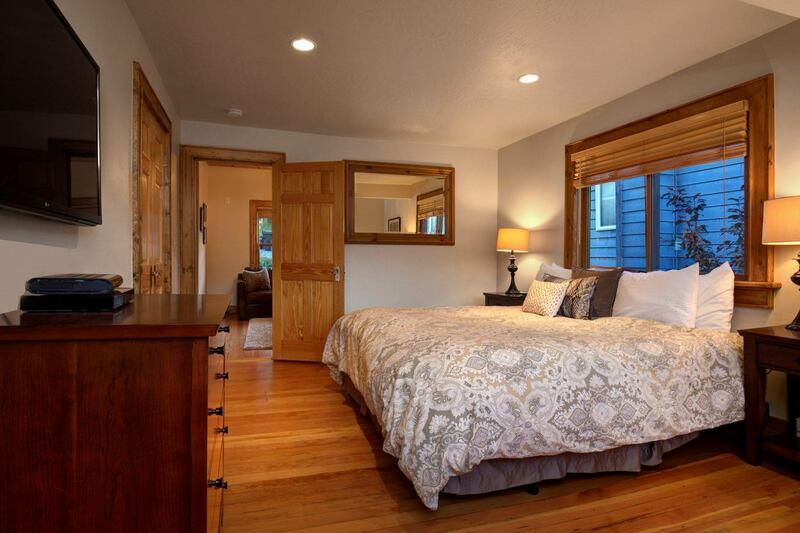 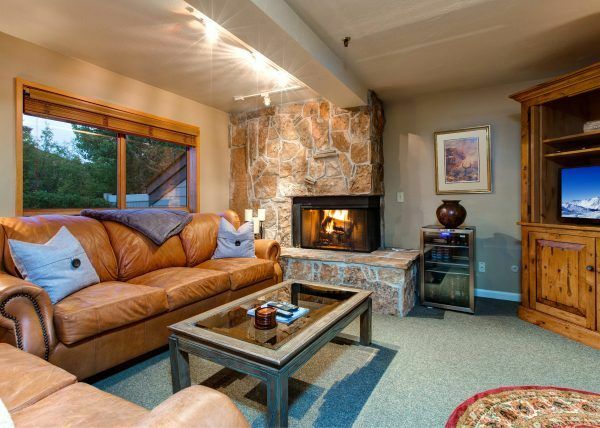 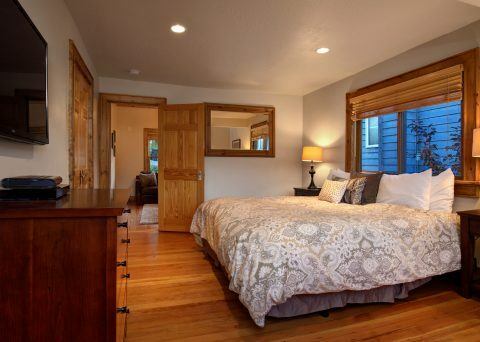 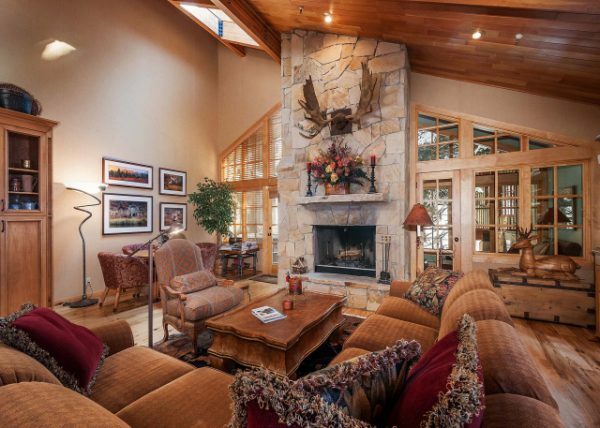 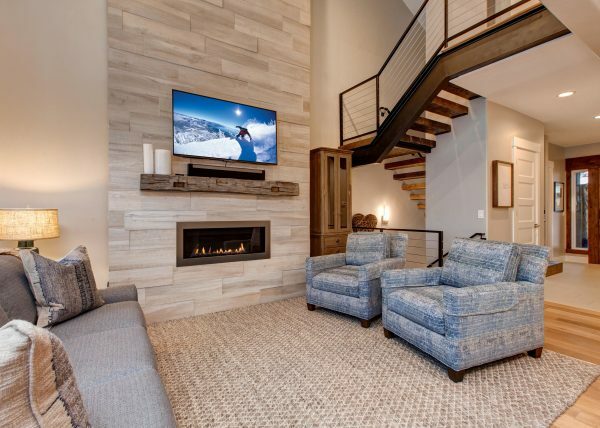 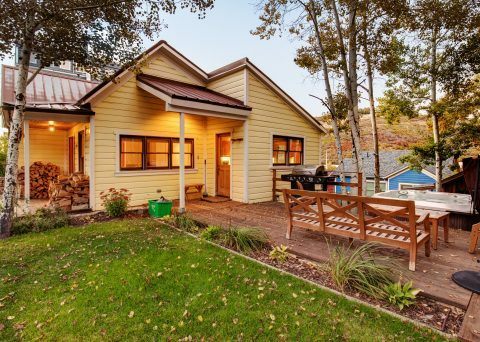 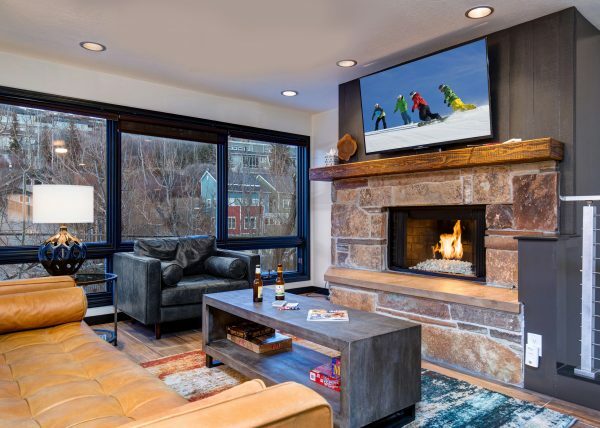 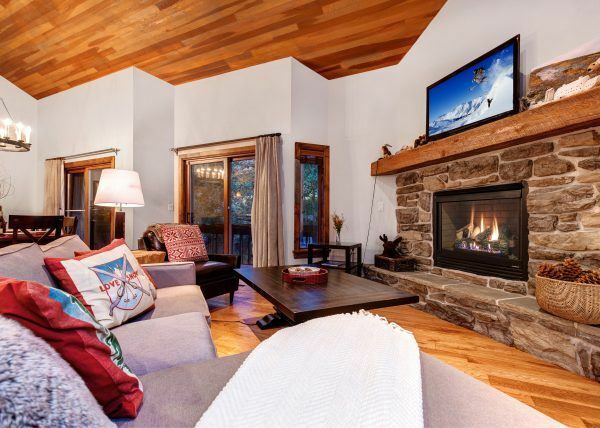 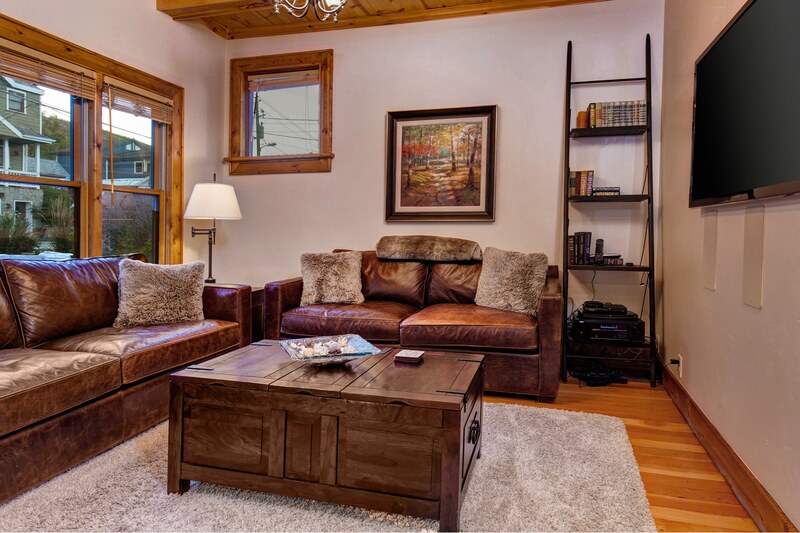 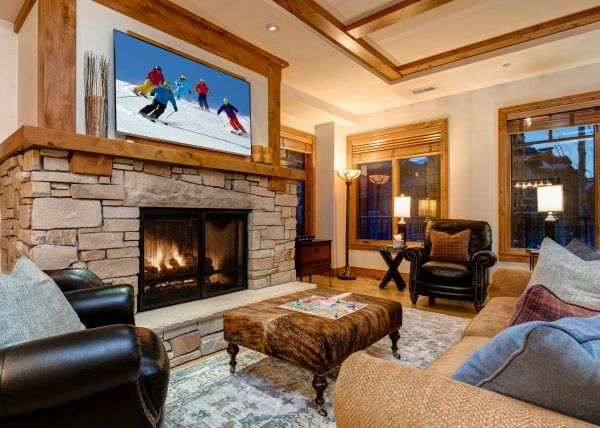 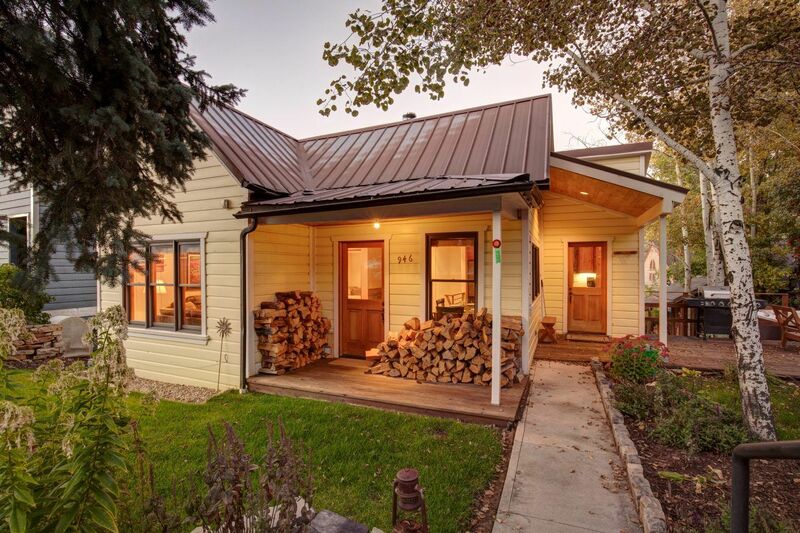 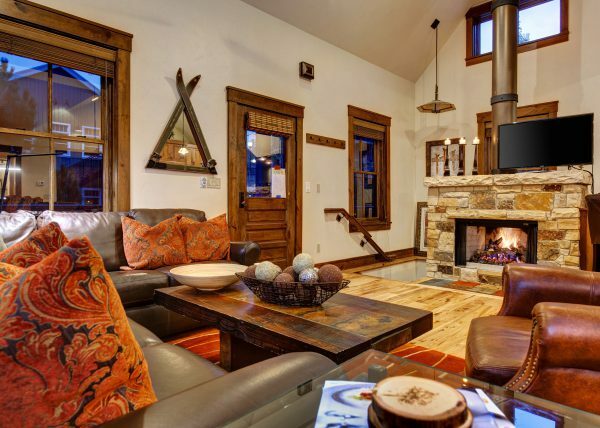 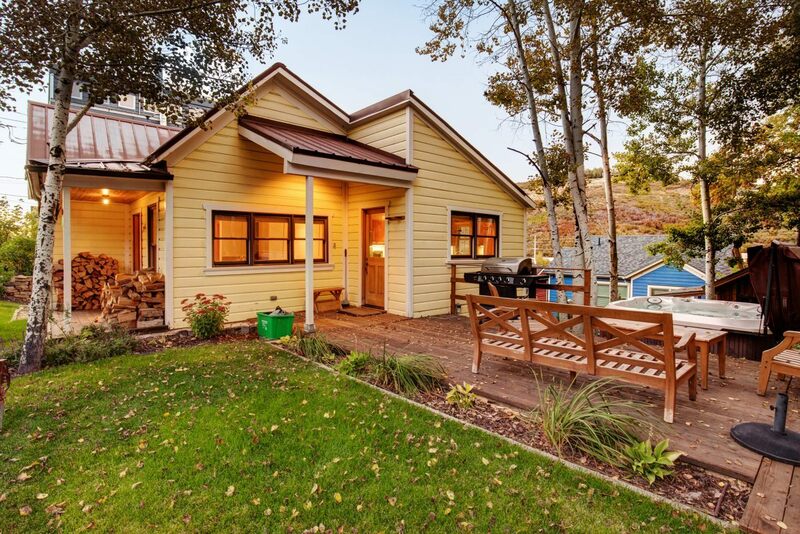 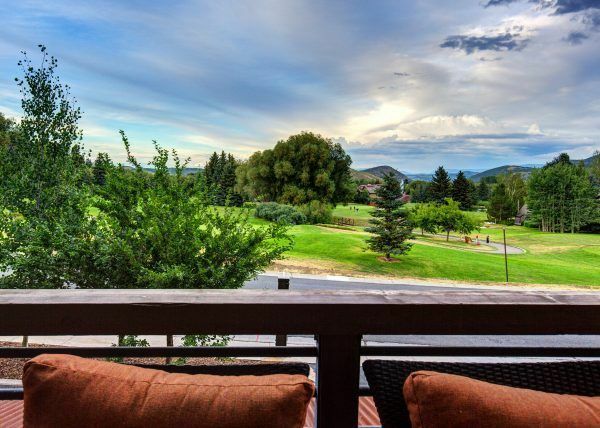 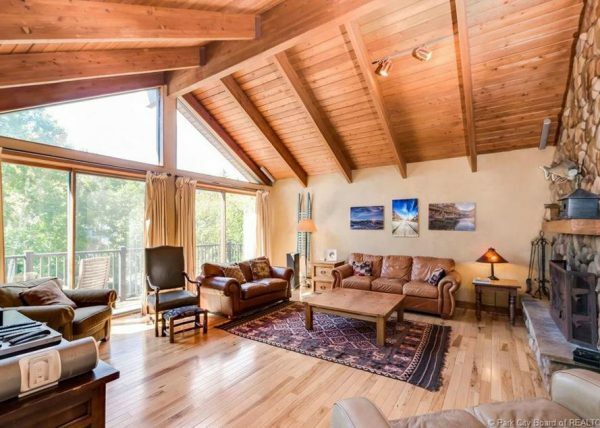 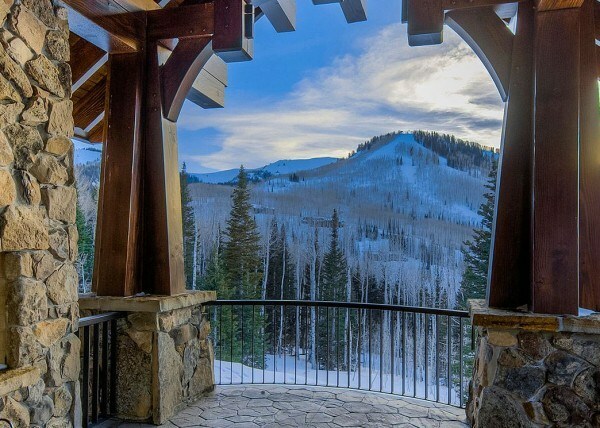 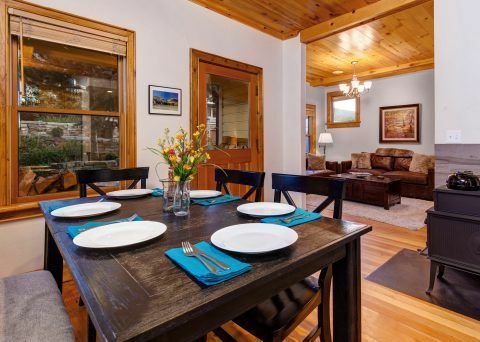 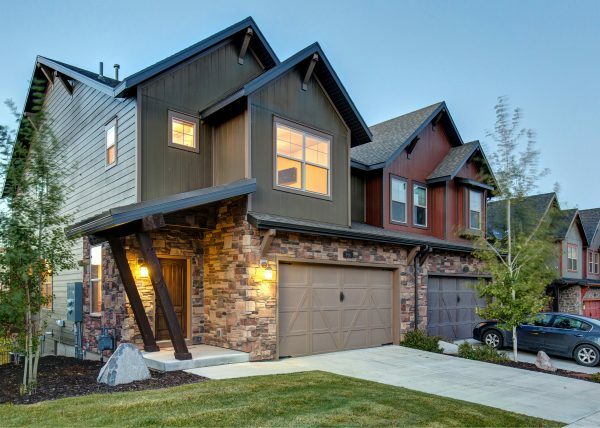 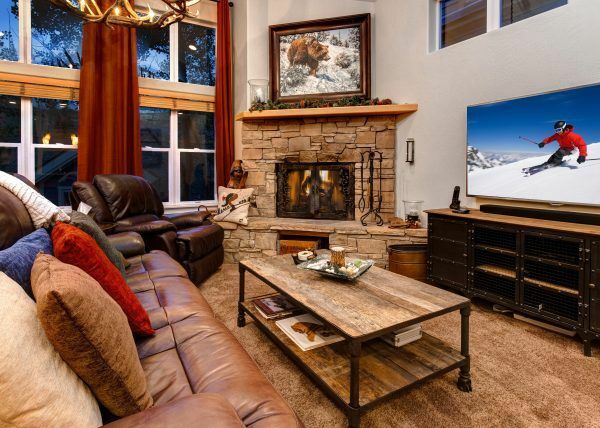 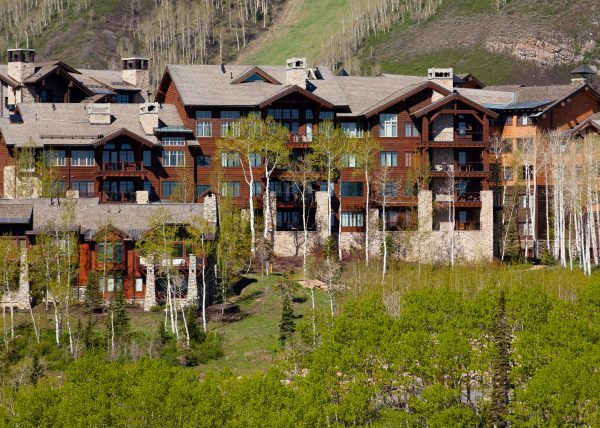 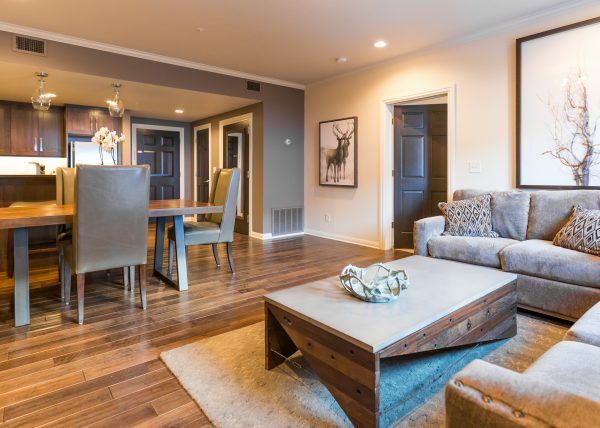 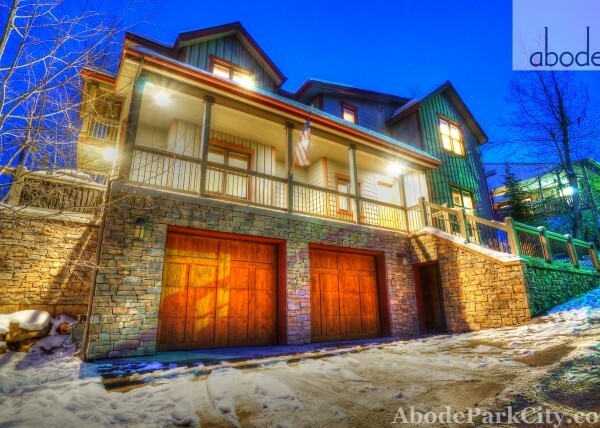 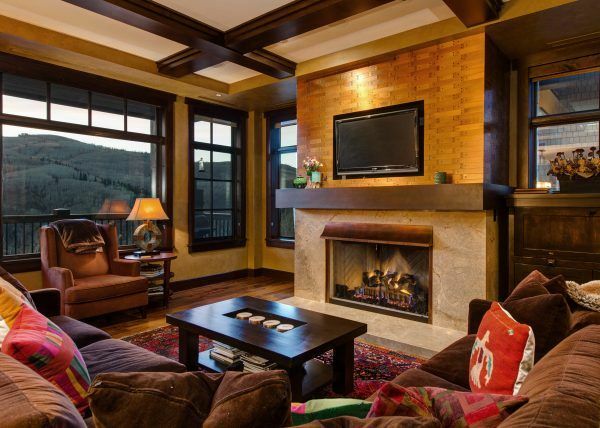 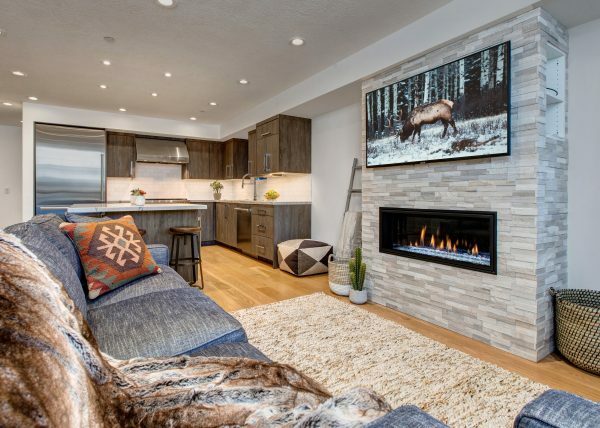 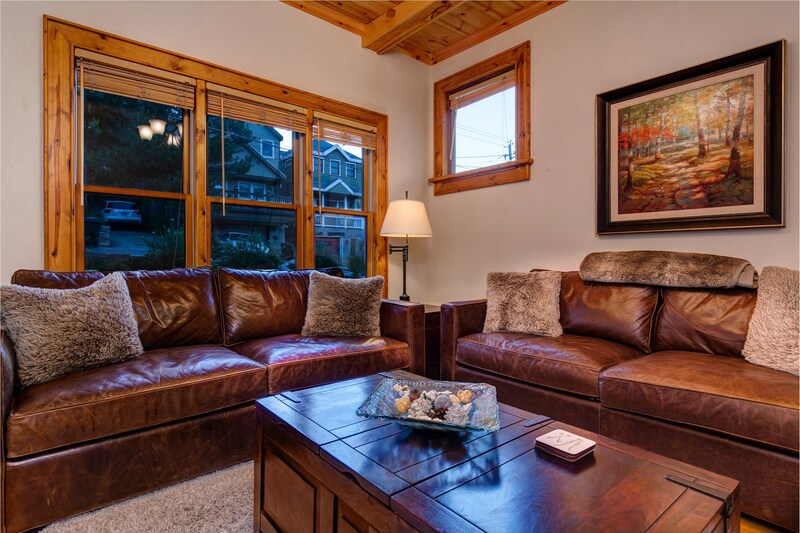 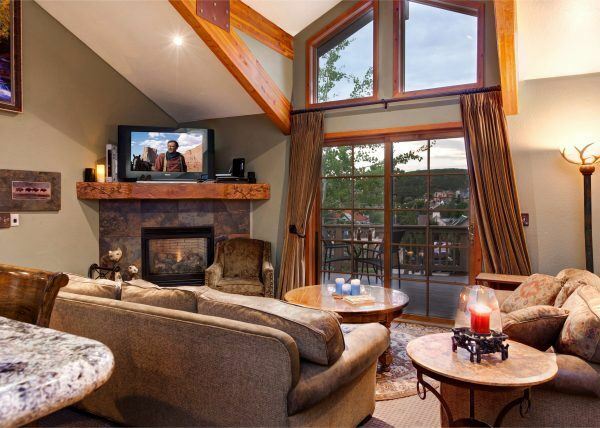 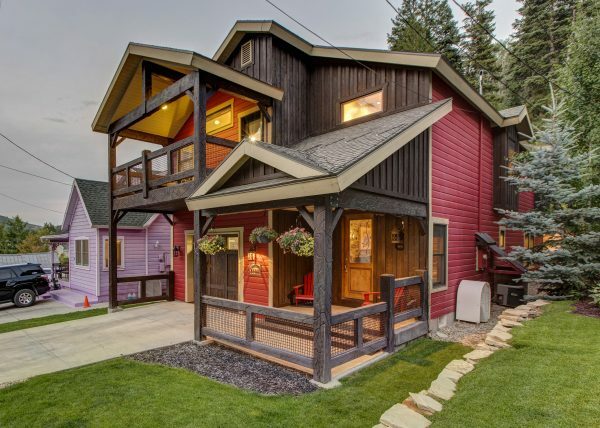 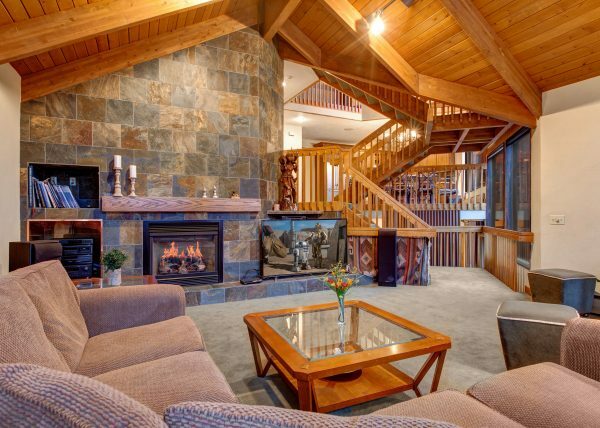 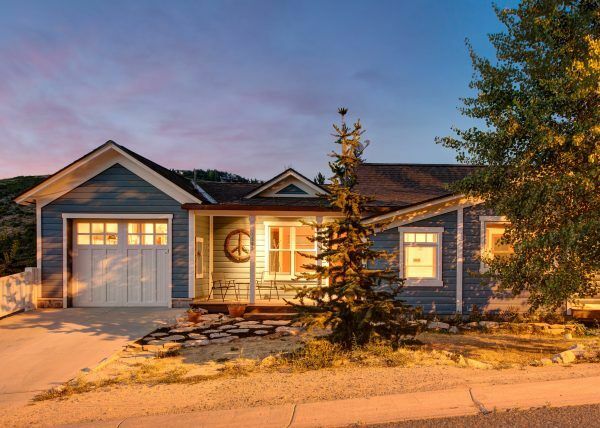 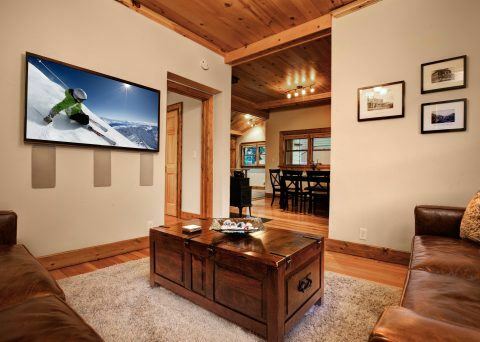 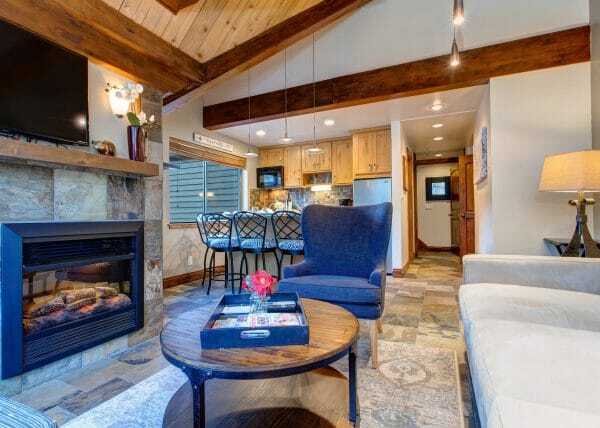 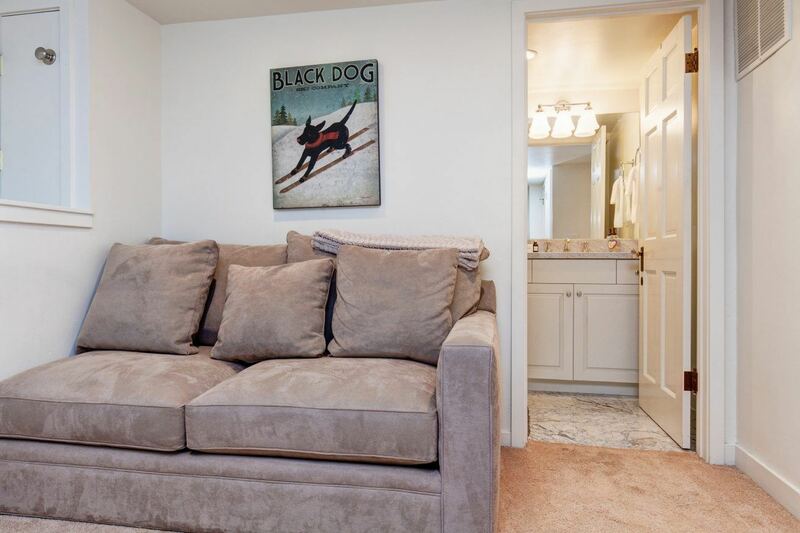 This home is in a prime location on quaint Norfolk Avenue, which is a 3 minute walk to the Town ski run, 5 minute walk to Main Street and 7-8 minute walk to Park City Resort Center. 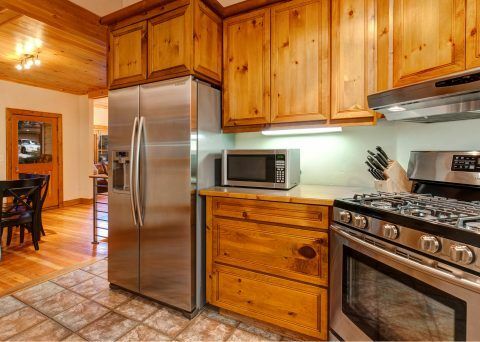 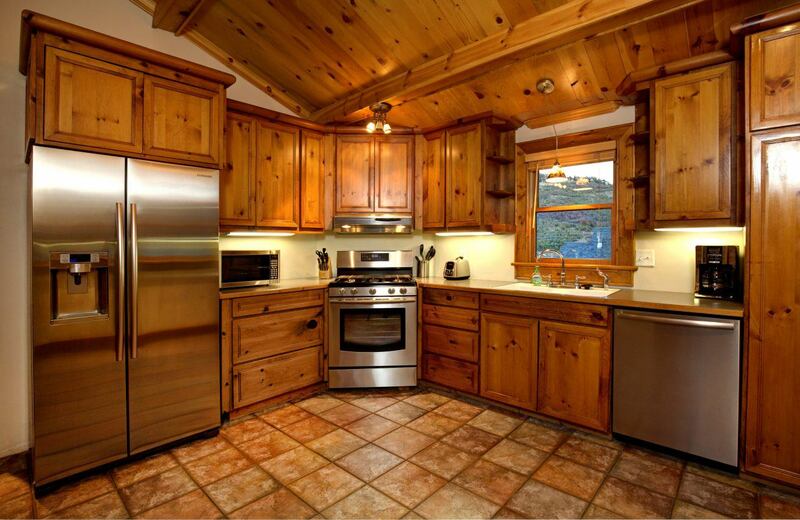 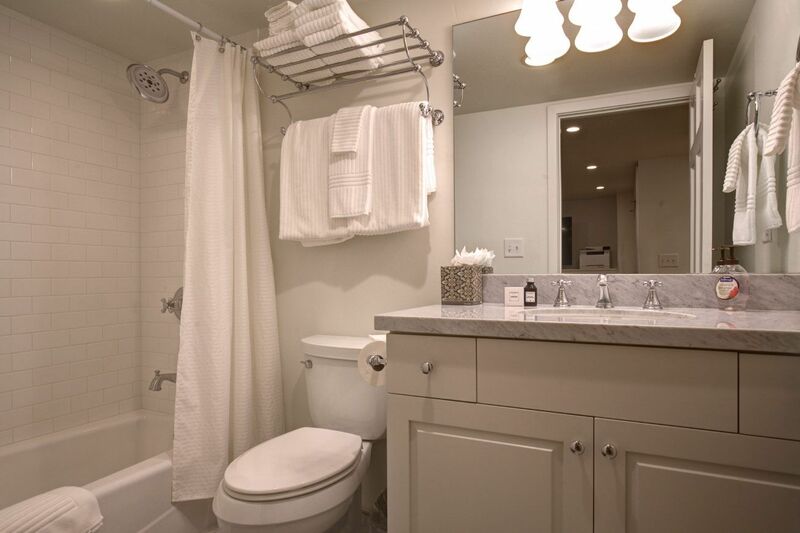 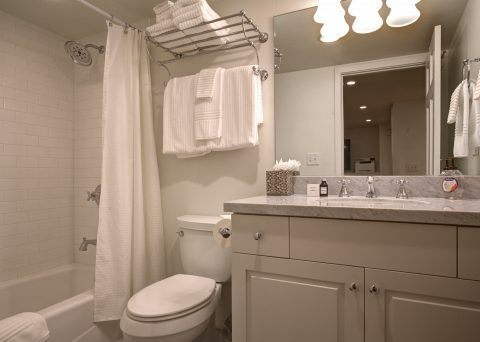 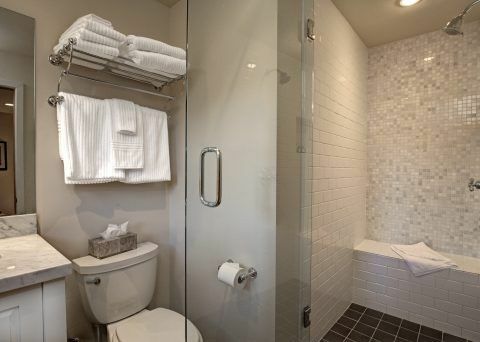 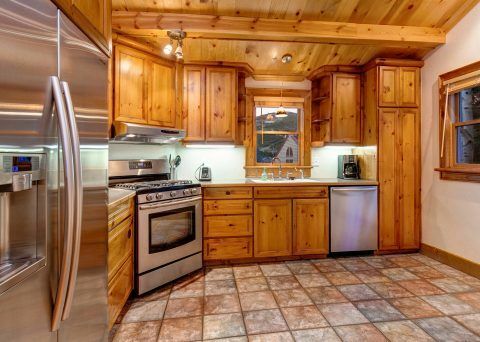 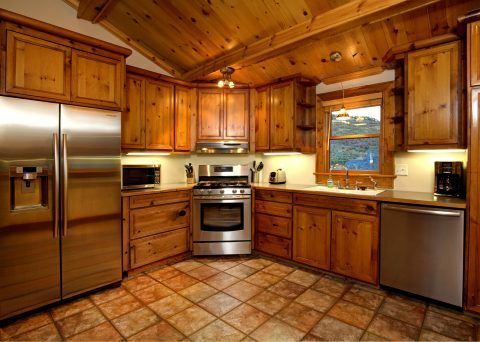 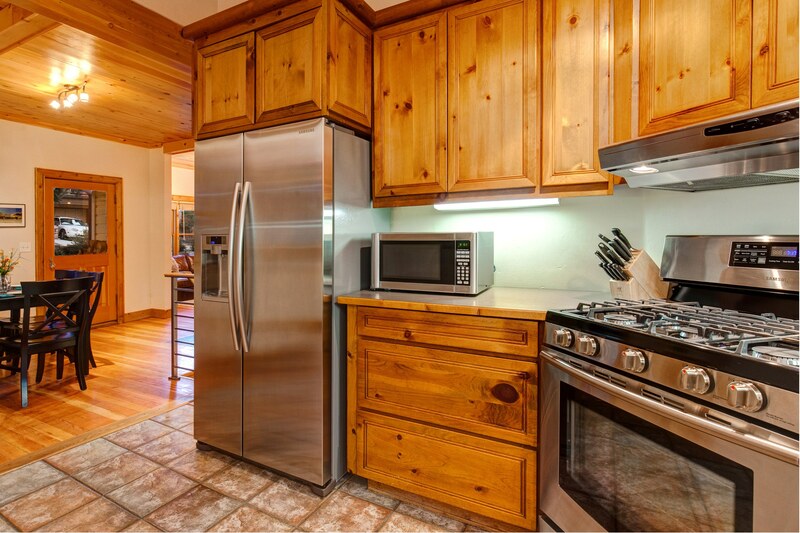 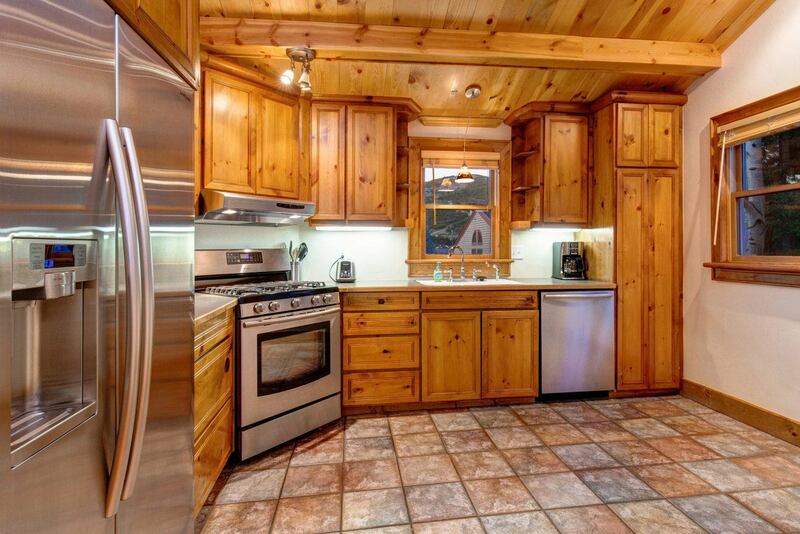 The home includes stainless steel appliances, restored vintage hardwood floors, and all new furnishings. 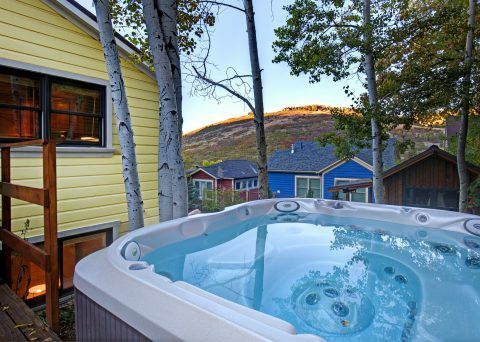 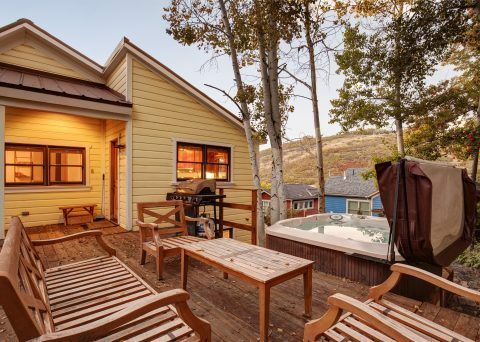 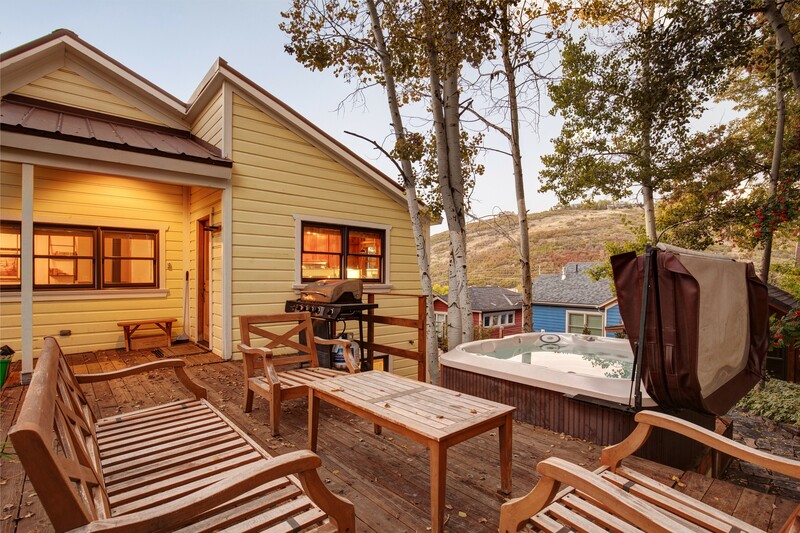 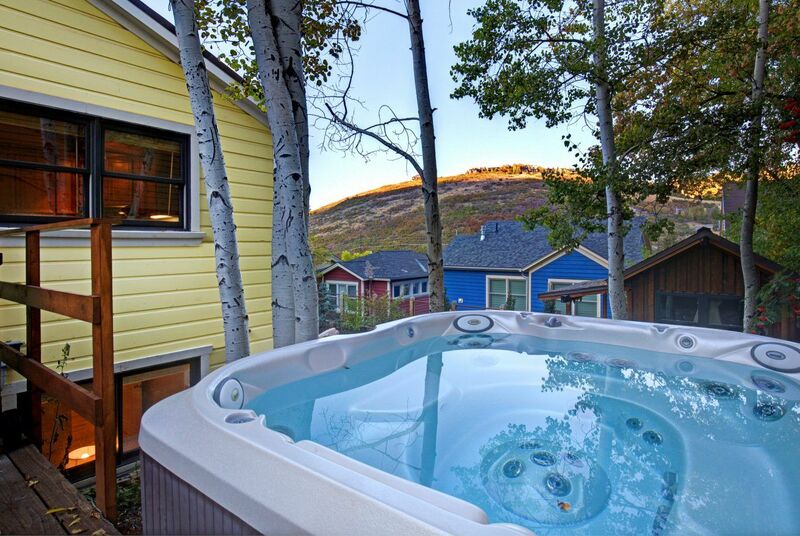 The new 7-seat Jacuzzi hot tub and wood burning stove make for a welcome retreat after a long day of skiing or hiking. 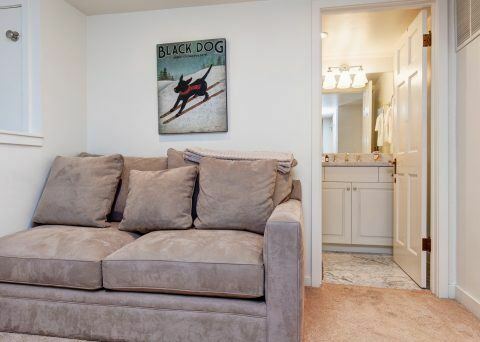 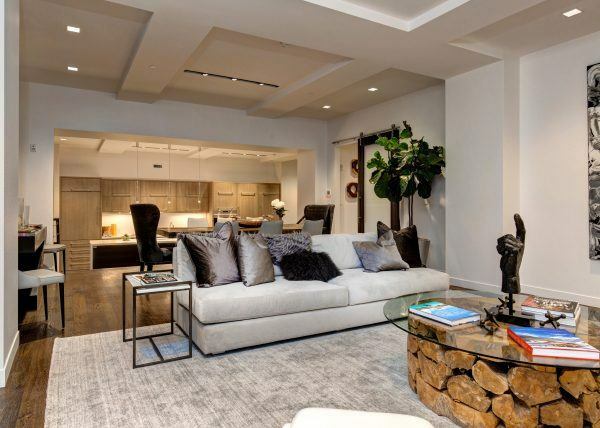 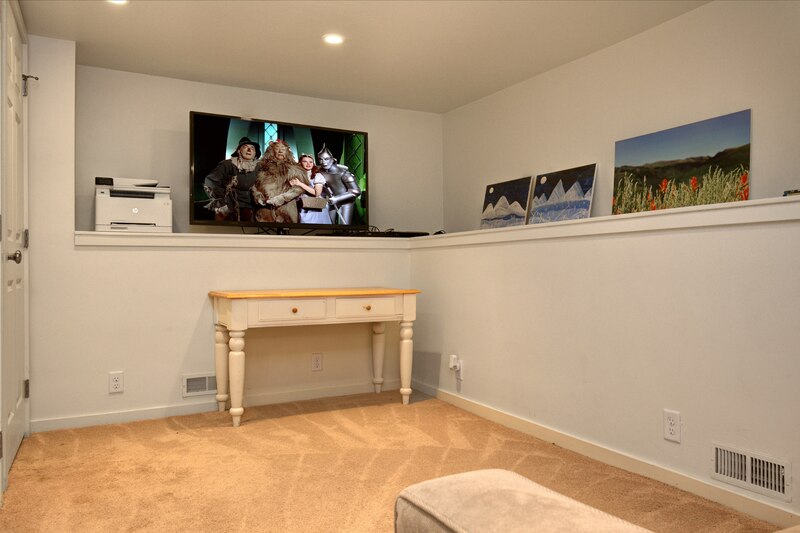 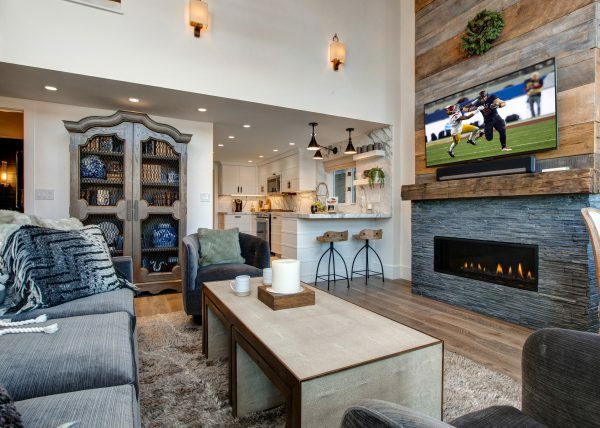 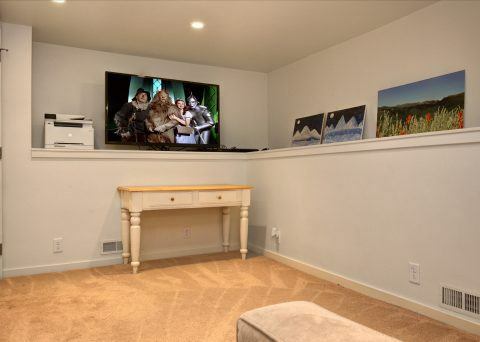 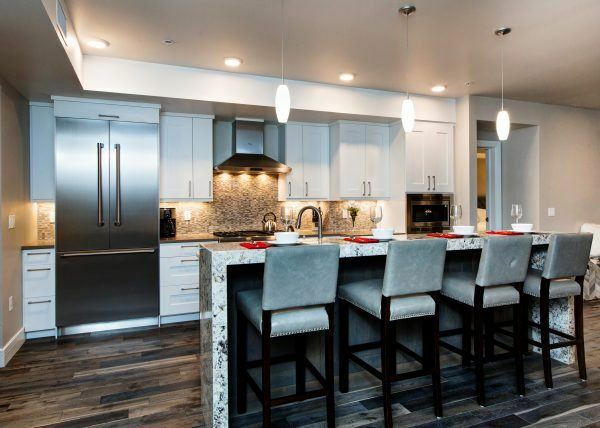 Among other upscale amenities are large LED HD TVs in the living room, master bedroom and den, Blue-Ray DVD players and a Playstation3 for the kids. 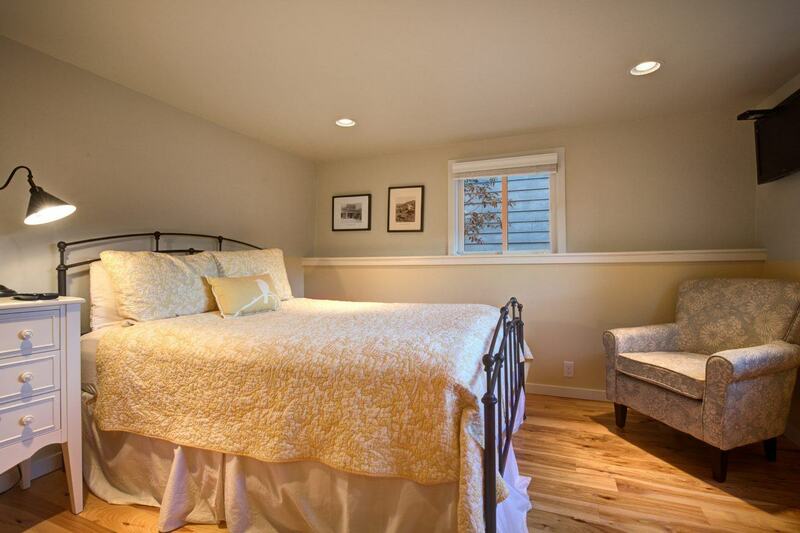 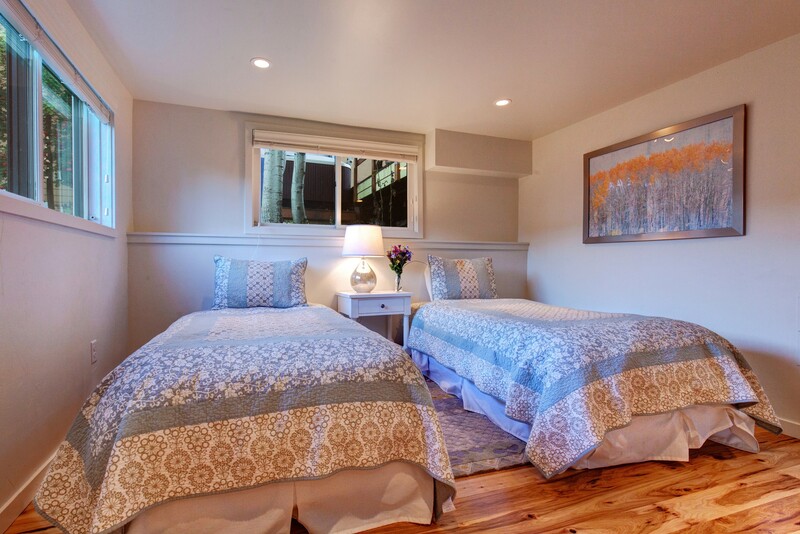 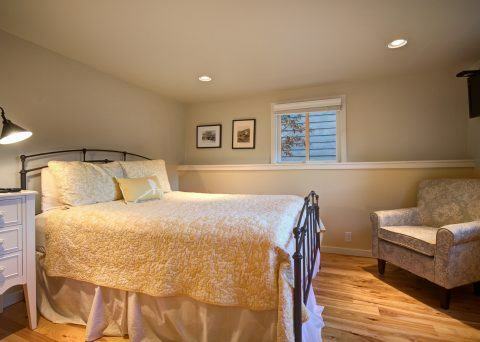 Bedding includes a California king in the master bedroom, one queen and two twin beds in each of the lower bedrooms and a full size sleeper sofa in the den/media room. 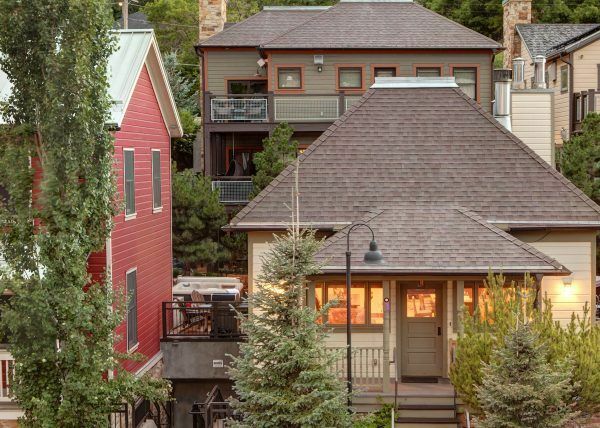 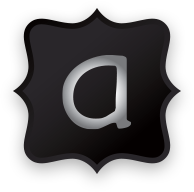 Guests can use dedicated, off-street parking for up to two cars. 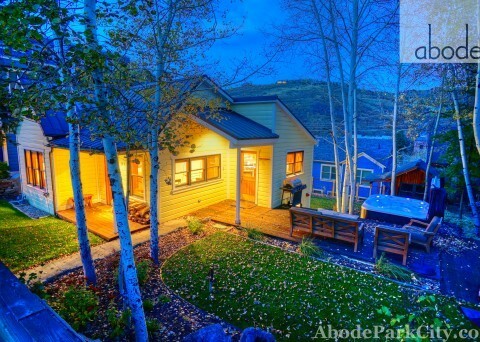 Abode at Silver Mountain is truly a unique property that offers the best of location, a charming and historic home with modern updates, and a beautiful outdoor space.